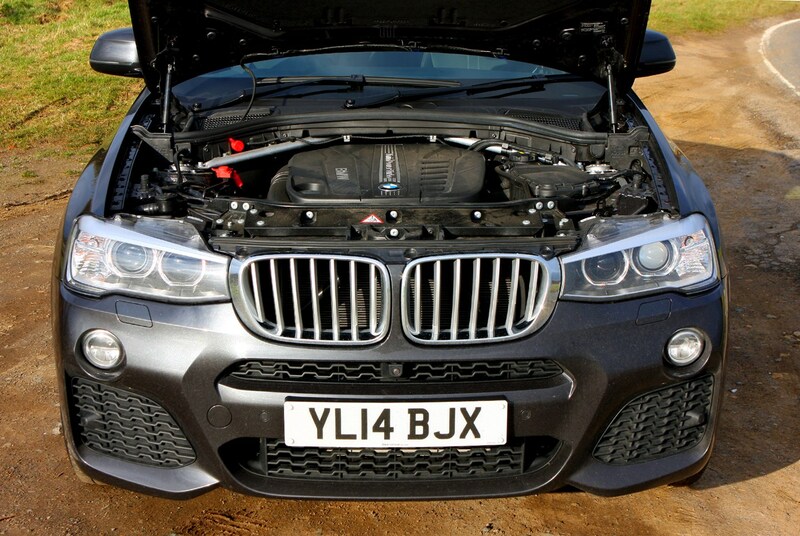 Insurance group: 31 - 43 How much is it to insure? 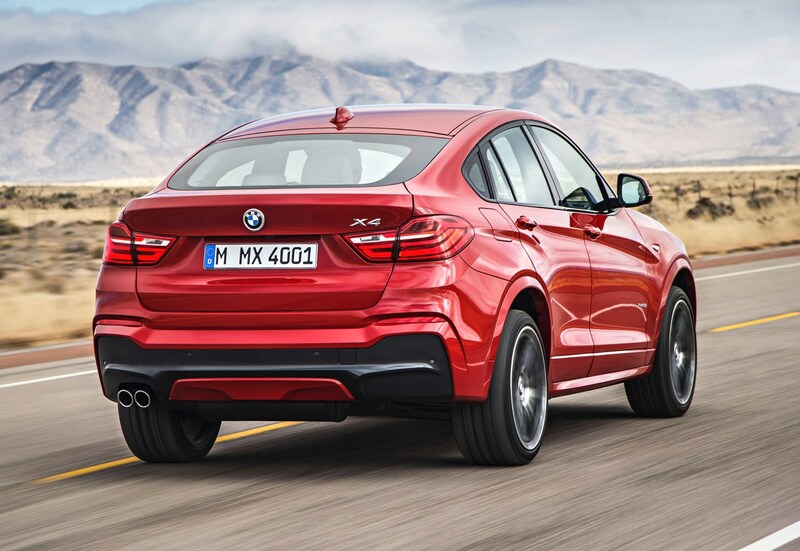 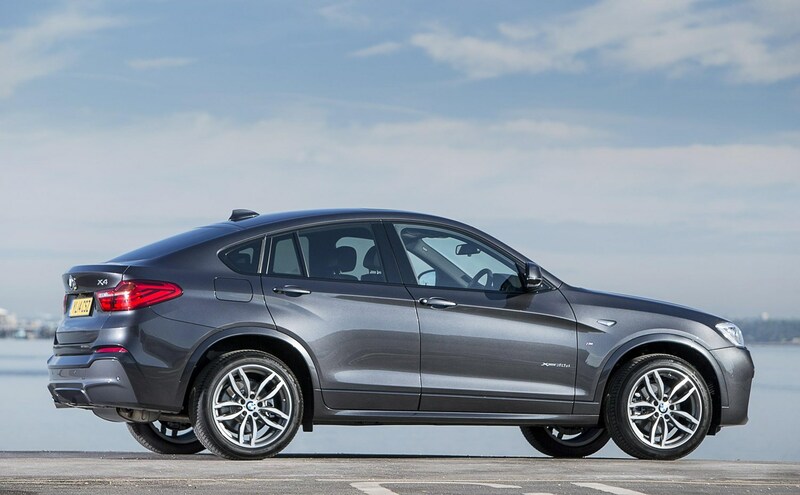 In the same way that the BMW 4 Series is a sleeker, sportier version of the 3 Series, so the BMW X4 is a lower, more athletic looking version of the X3. 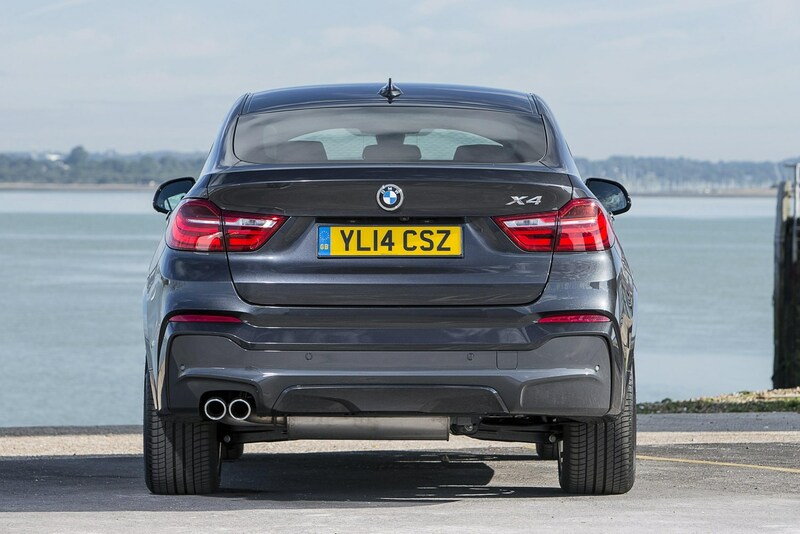 BMW calls it a Sports Activity Coupe (SAC) and it’s almost exactly the same length and width as the X3 but has a lower roofline that slopes markedly at the rear – hence the ‘Coupe’ tag – a little like the larger BMW X6. 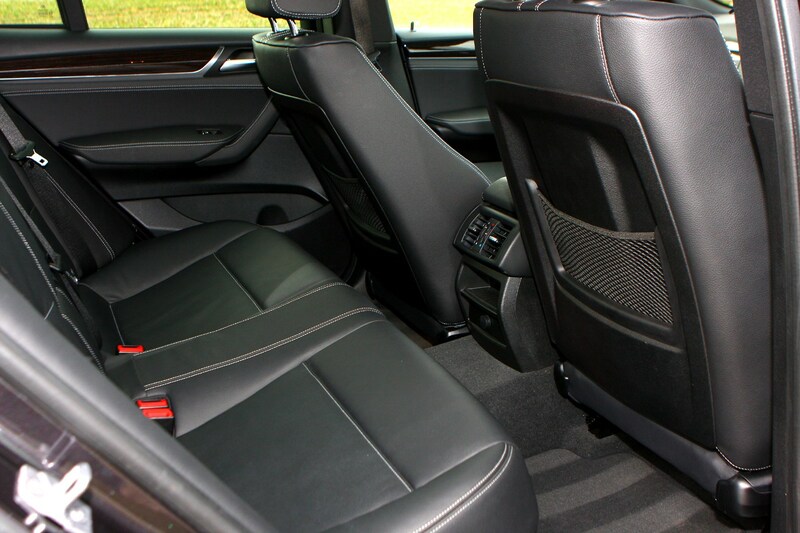 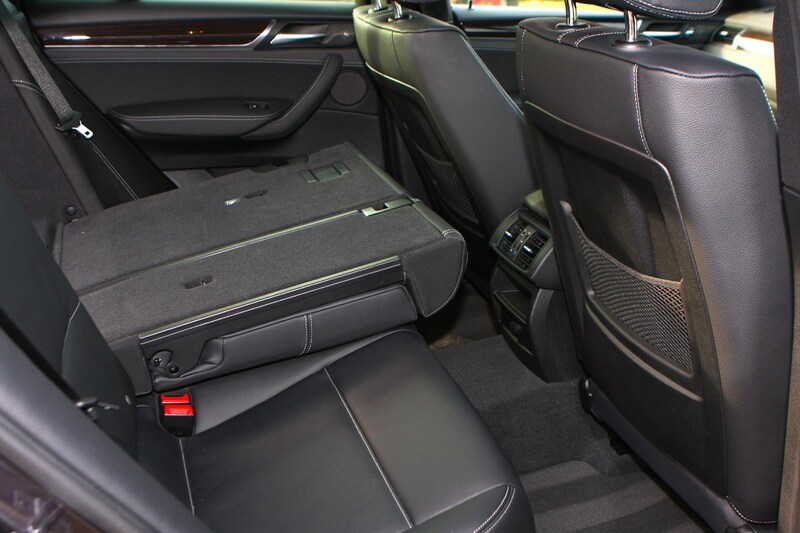 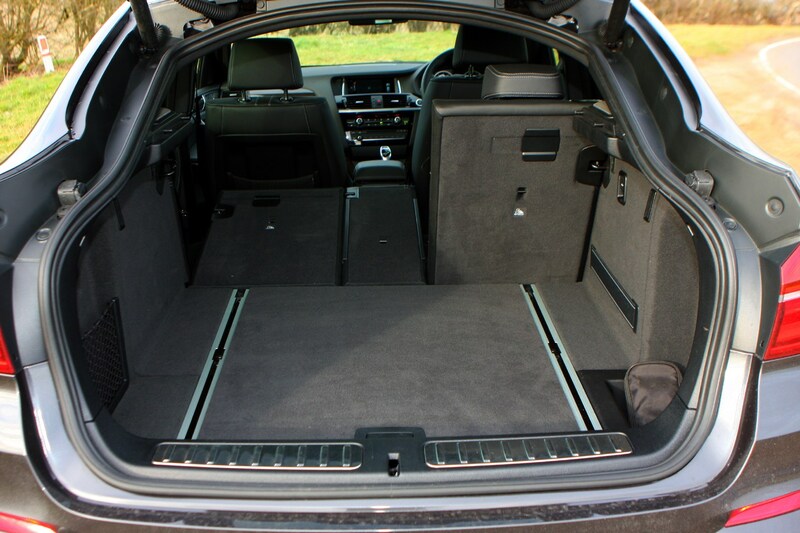 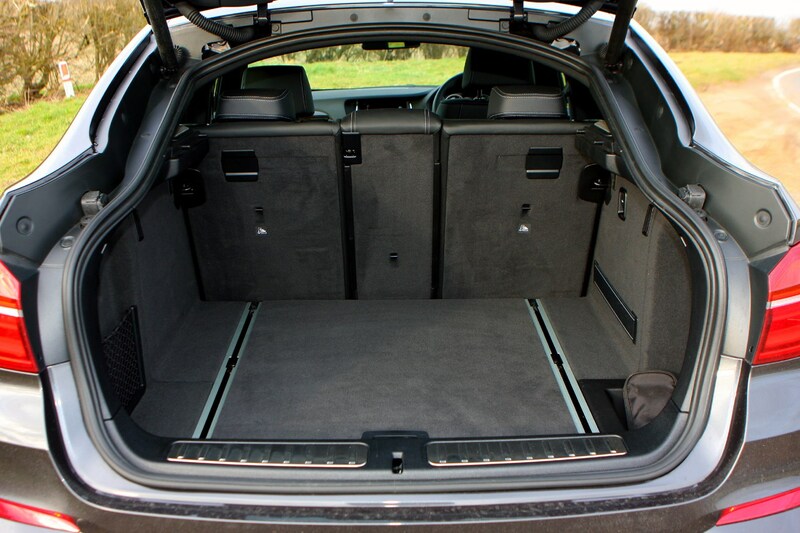 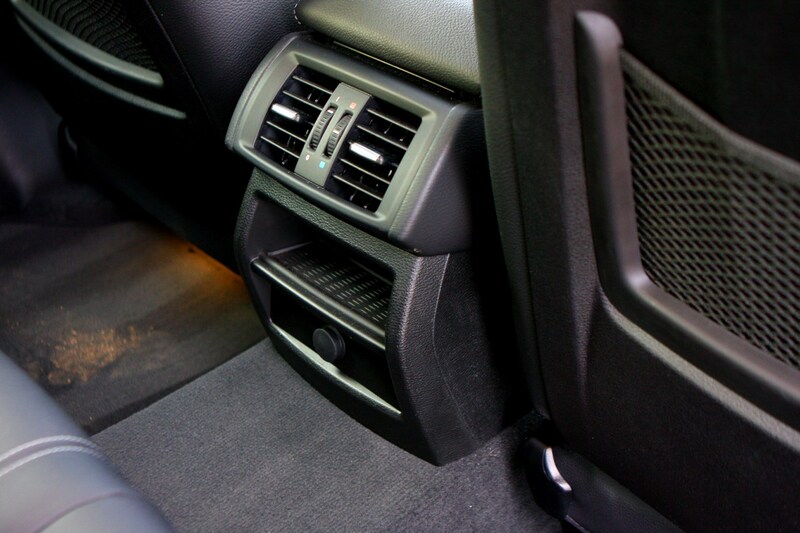 Inside there’s space for five occupants, all sitting slightly lower than the equivalent BMW X3. 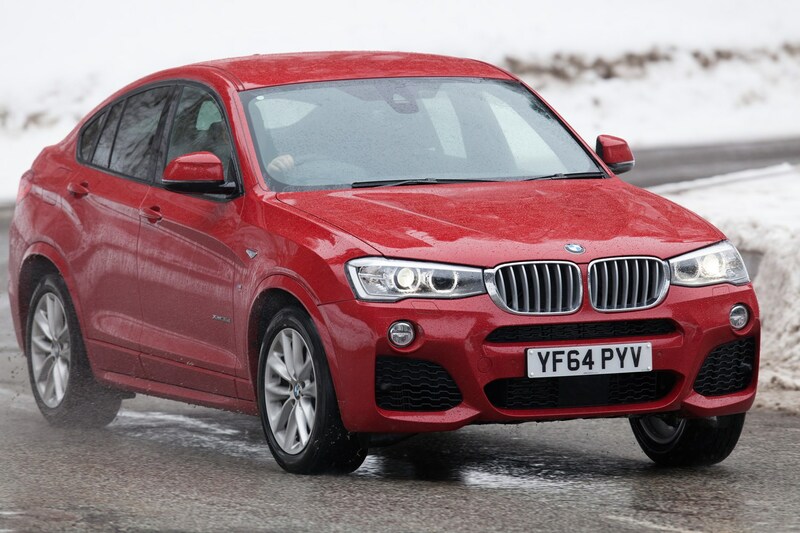 At launch the BMW X4 is priced at £3,600 more than the X3. 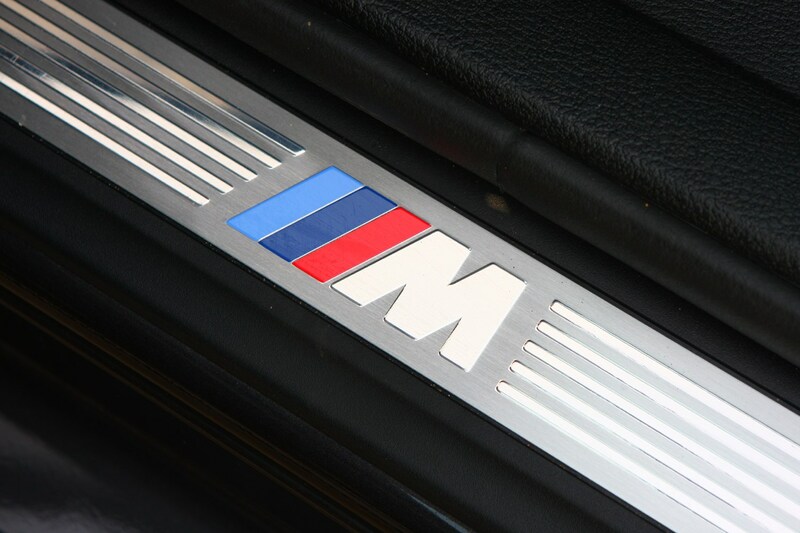 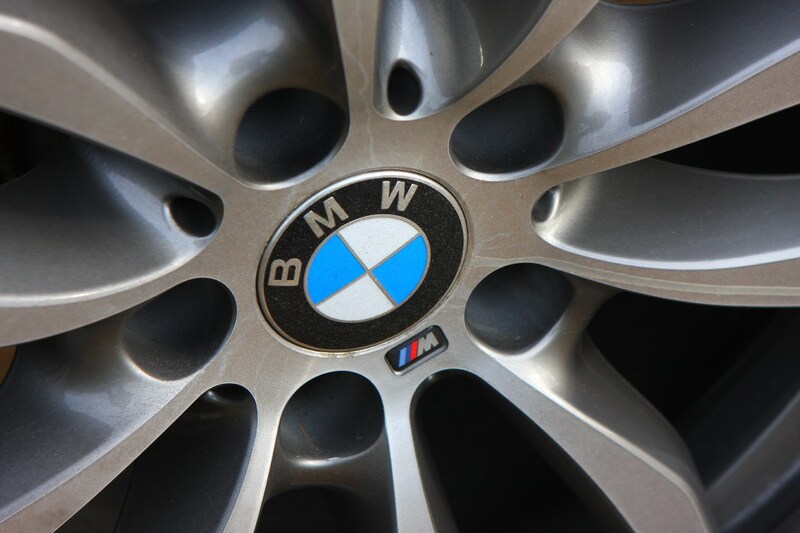 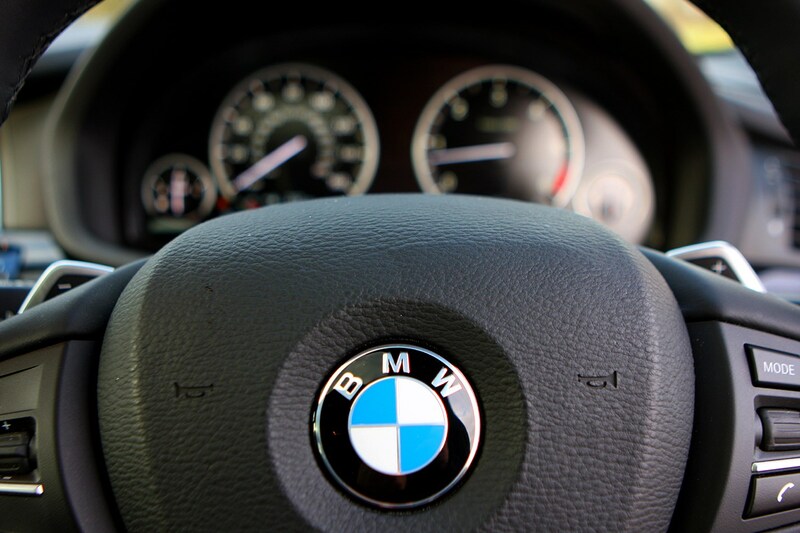 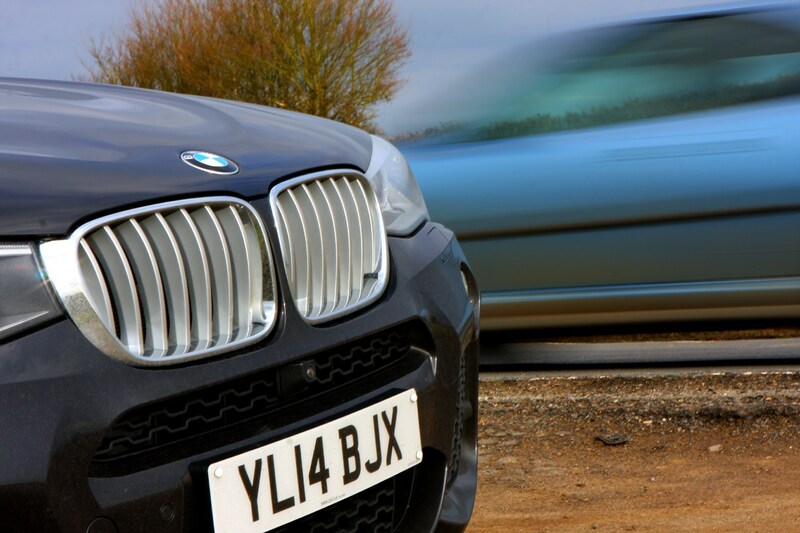 It won’t be a big seller in the UK; over its four-year life cycle BMW expects to shift 5,500 cars in total. 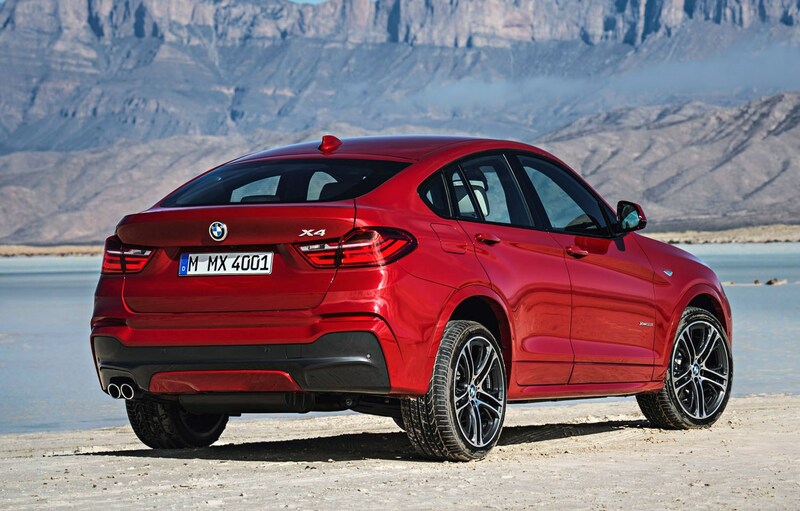 Over that time period BMW expects to sell around two and half times as many X3s as X4s. 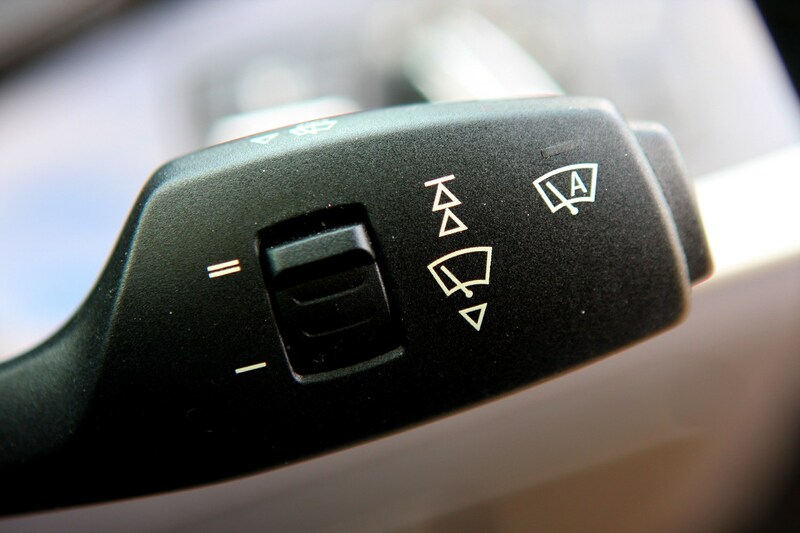 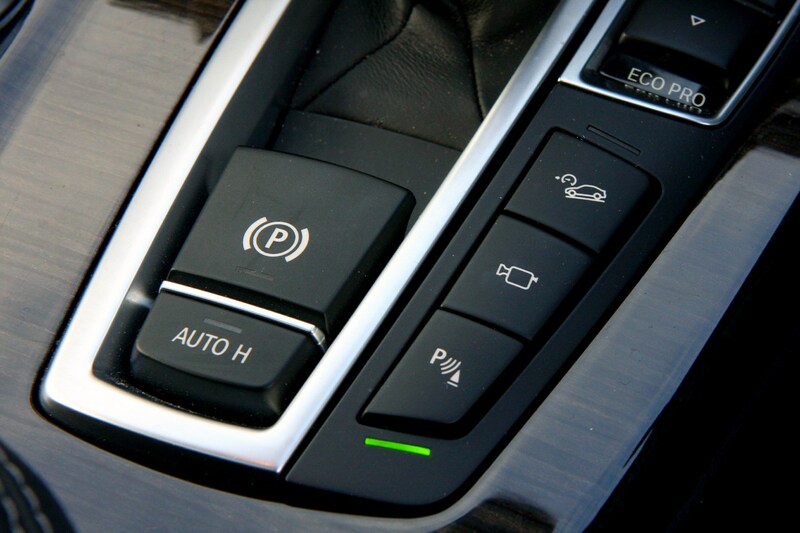 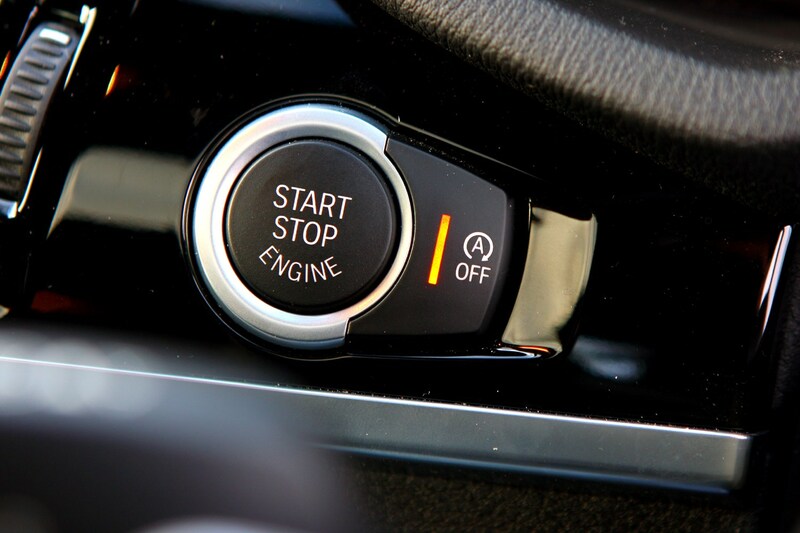 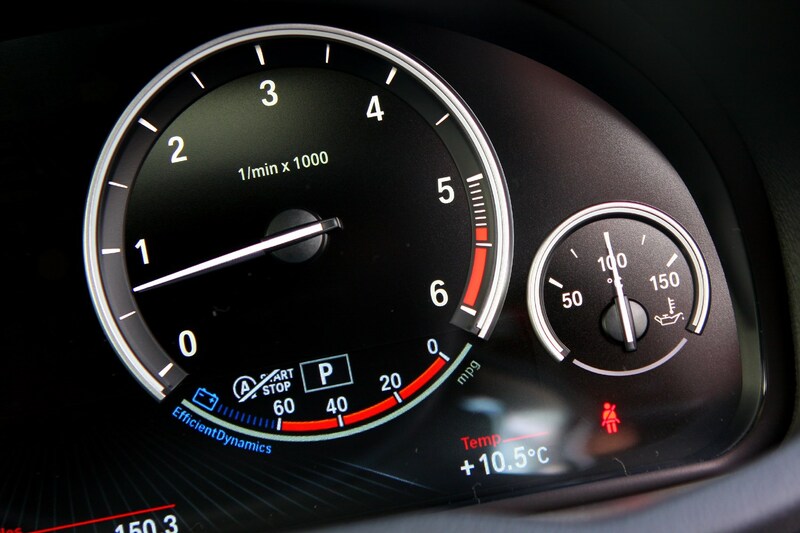 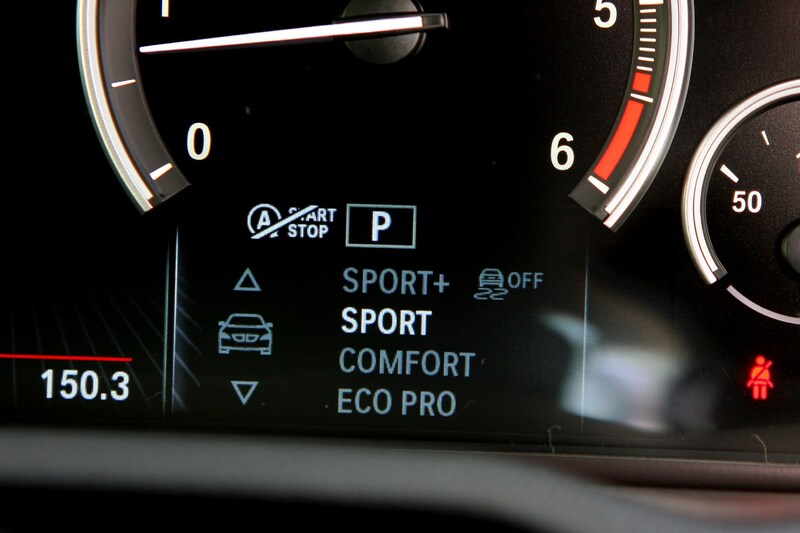 From launch, there are three diesel engines available: the 20d (2.0 litres, 187bhp), the 30d (3.0 litres, 255bhp) and the 35d (3.0 litres, 309bhp). 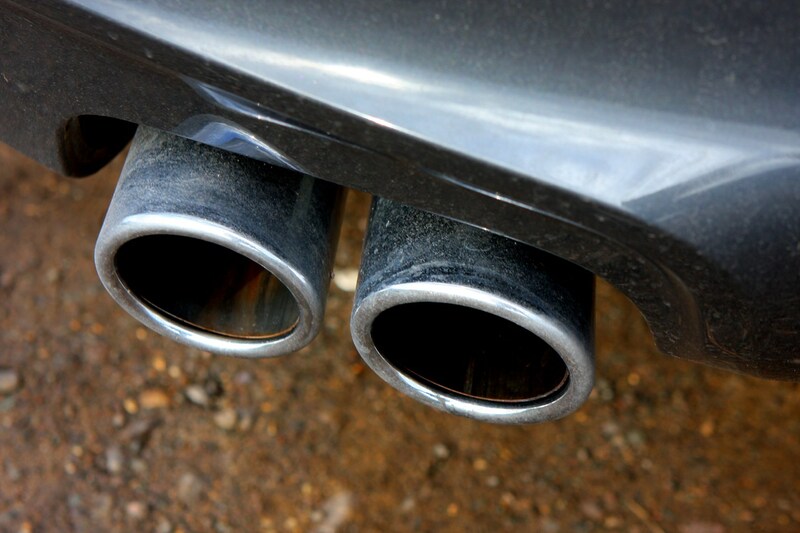 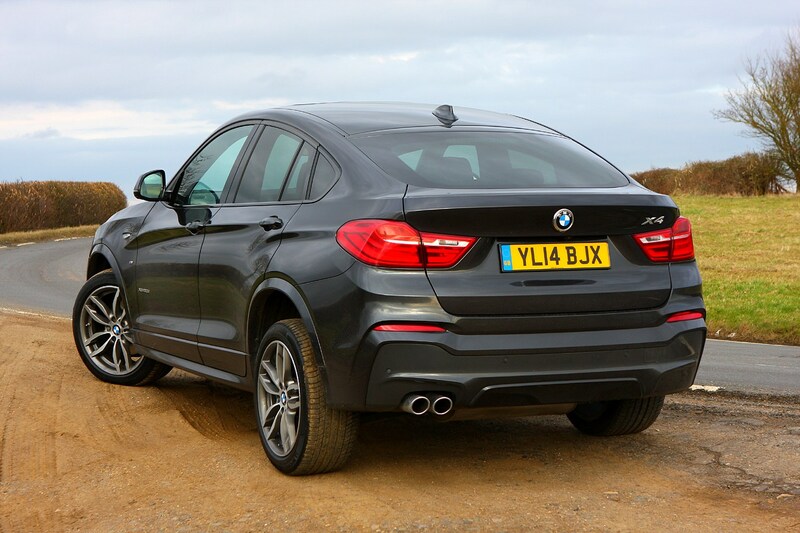 For the time being, there aren’t any petrol versions planned for the UK. 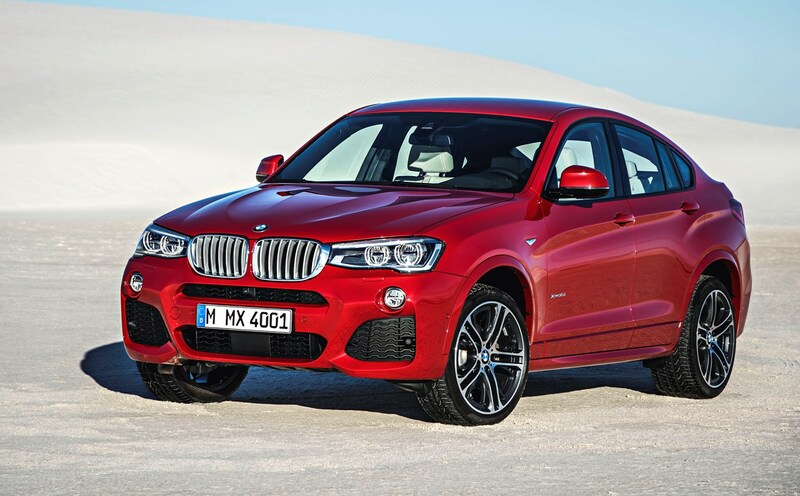 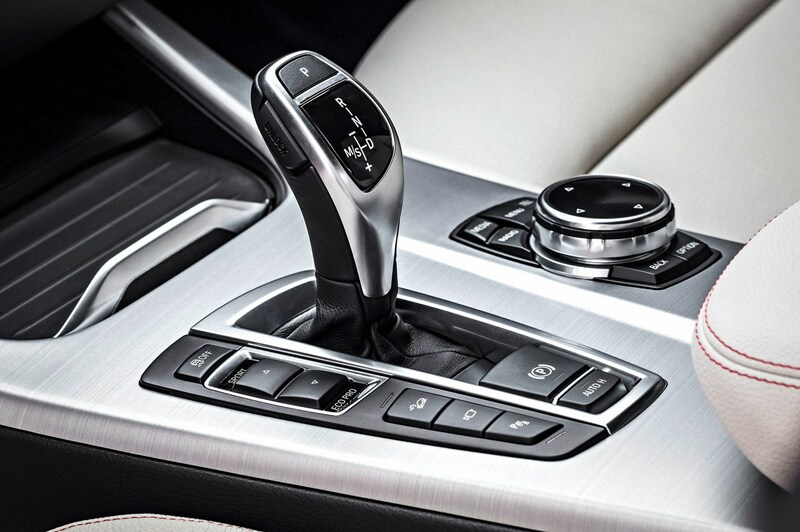 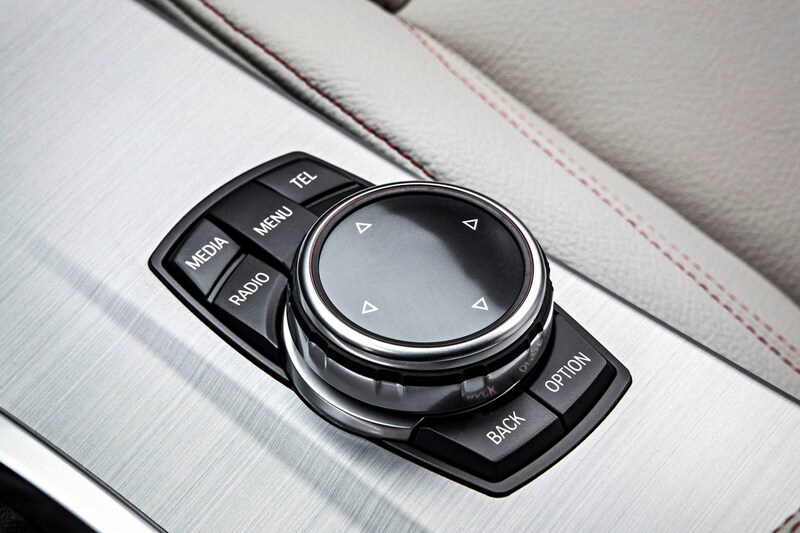 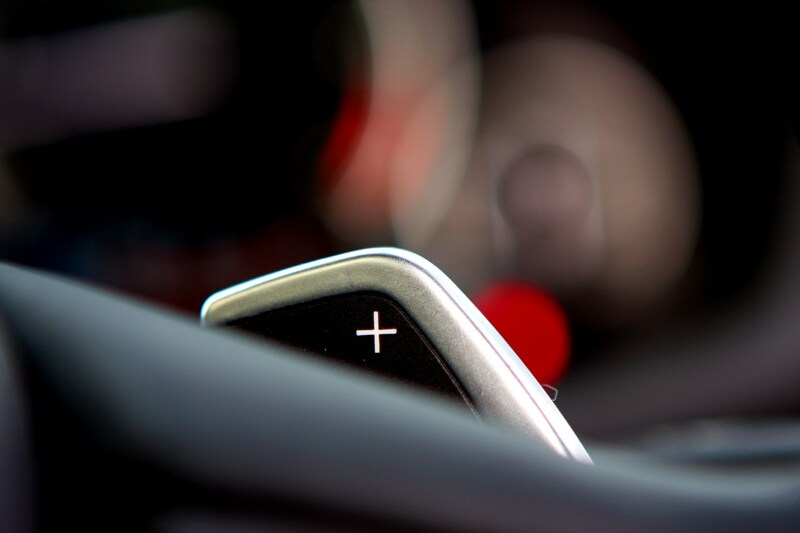 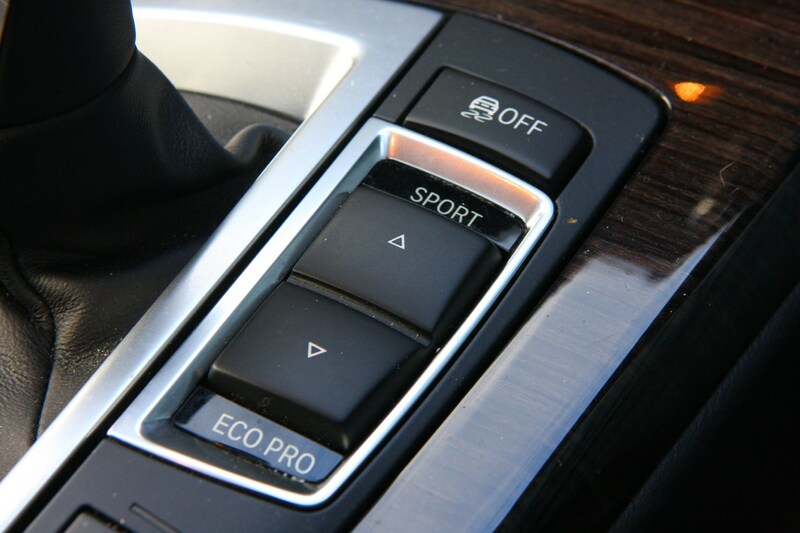 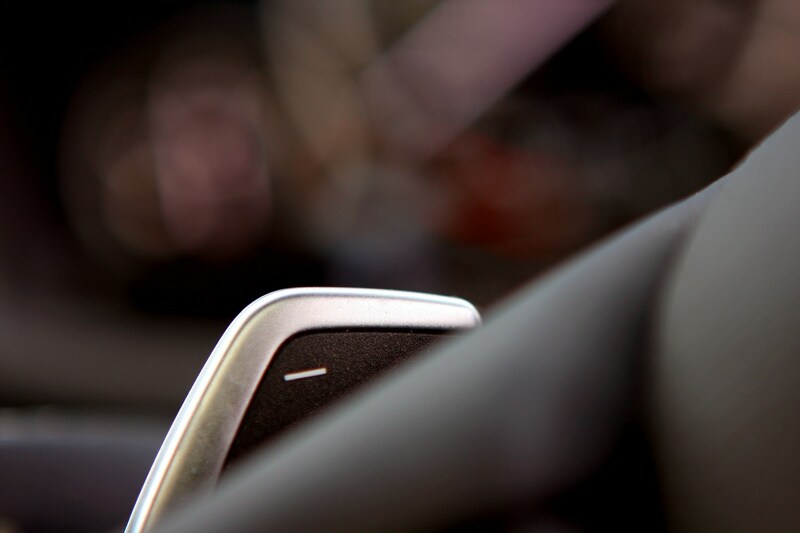 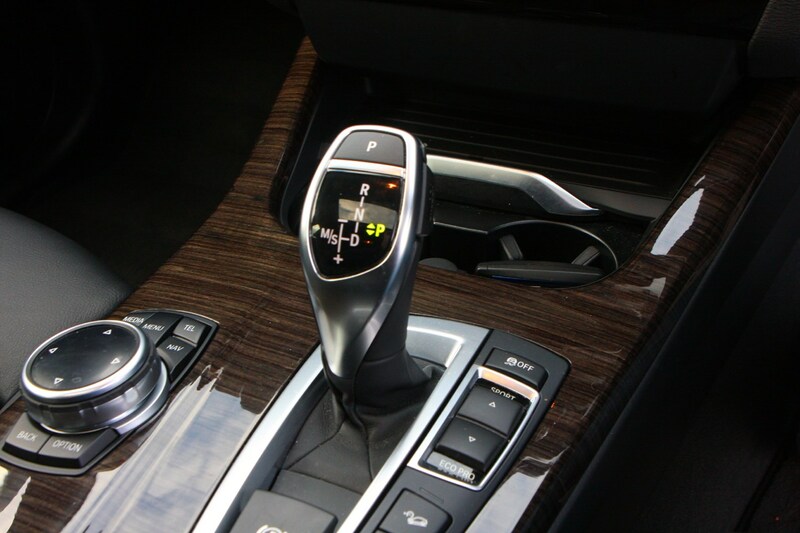 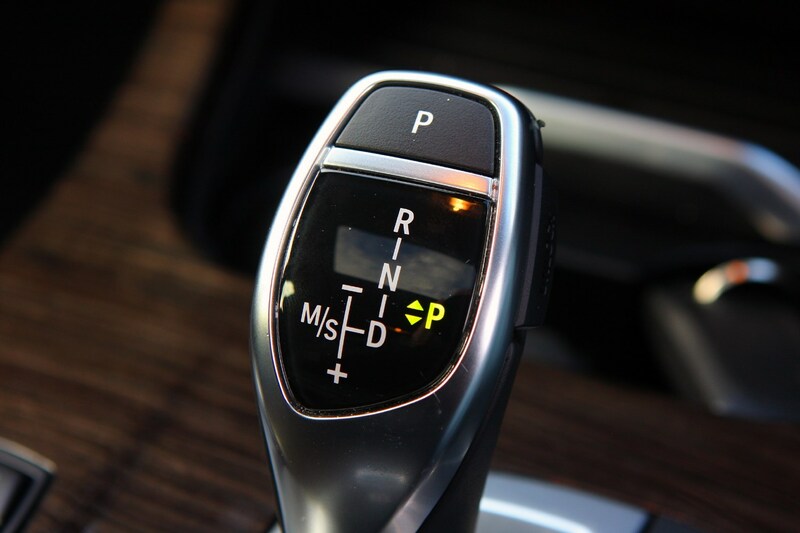 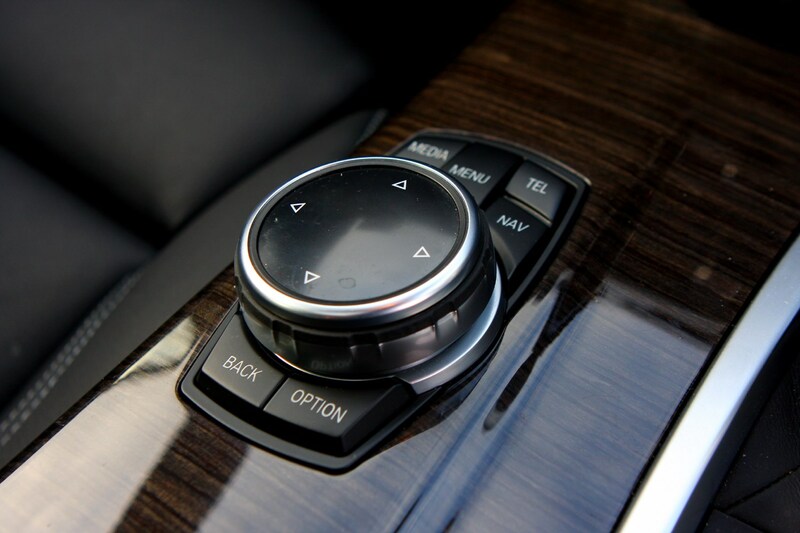 While a six-speed manual gearbox is available for the entry-level 20d engine, the majority of X4s will be fitted with BMW’s excellent eight-speed automatic transmission. 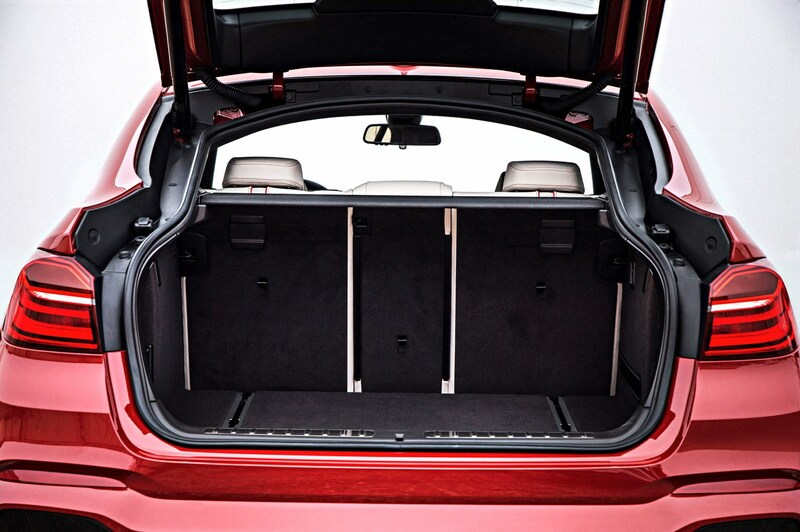 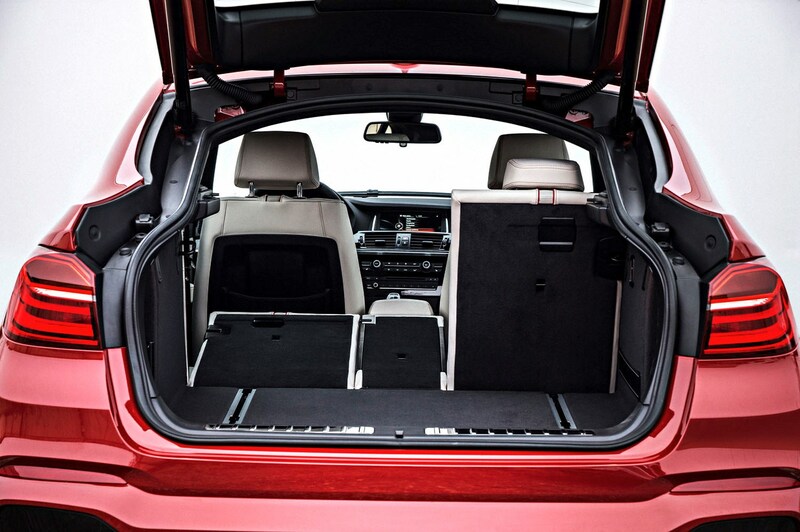 The coupe-like roofline means the X4 has less boot space than the X3 and there’s less headroom for rear passengers. 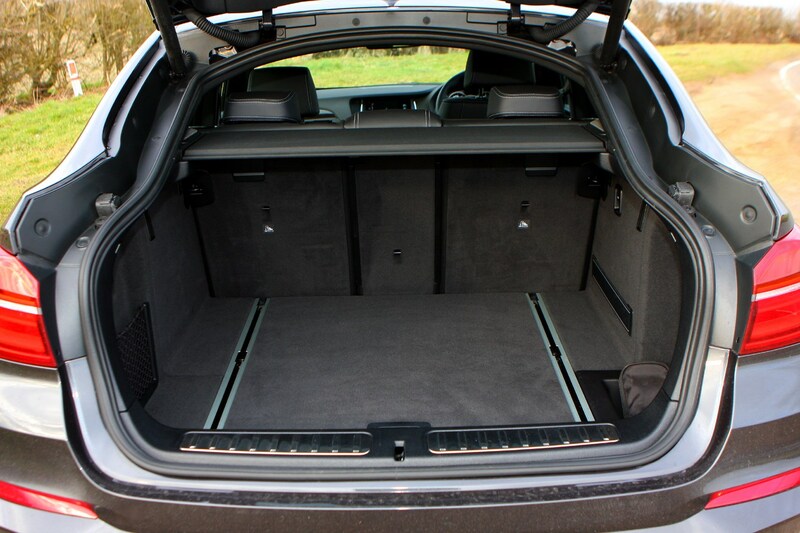 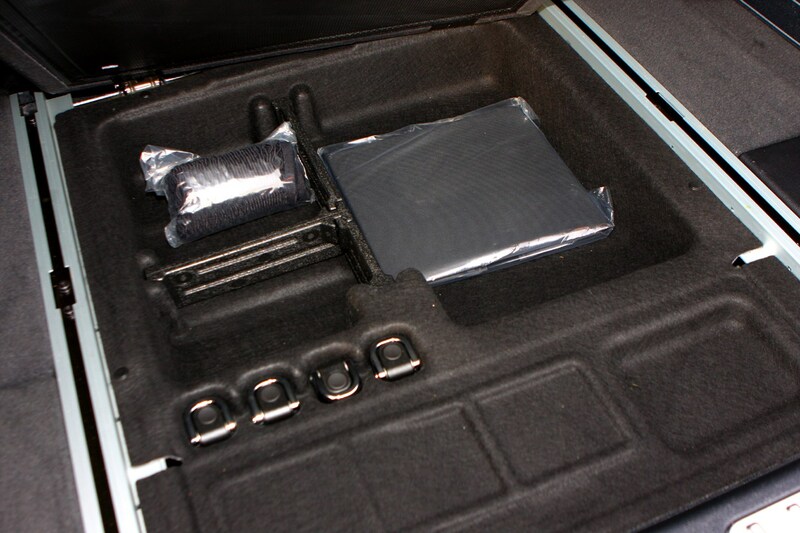 Nonetheless, it’s still a relatively roomy car and it has plenty of other good points. 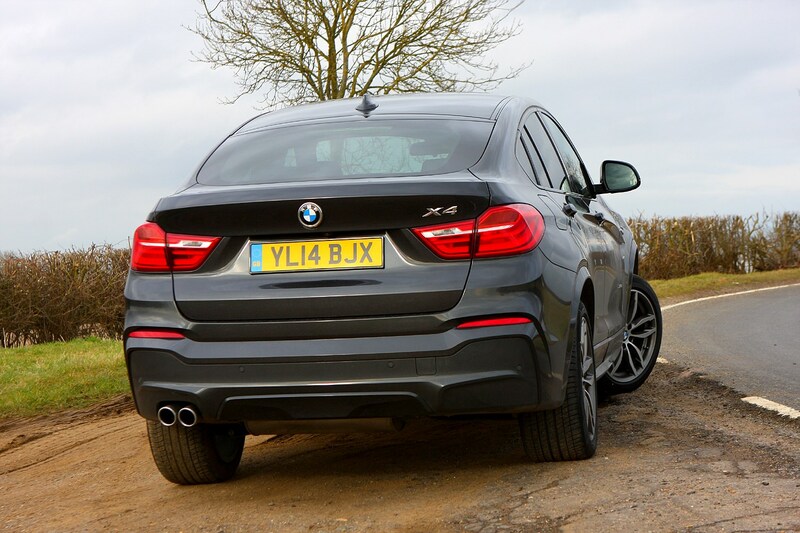 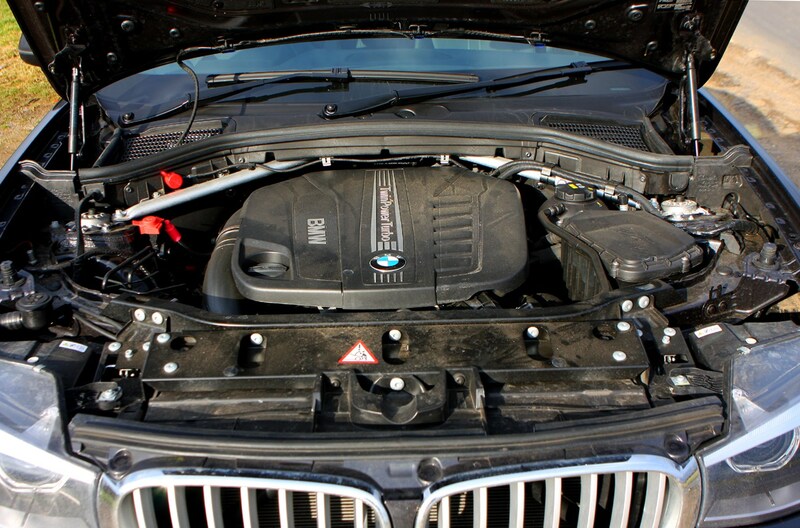 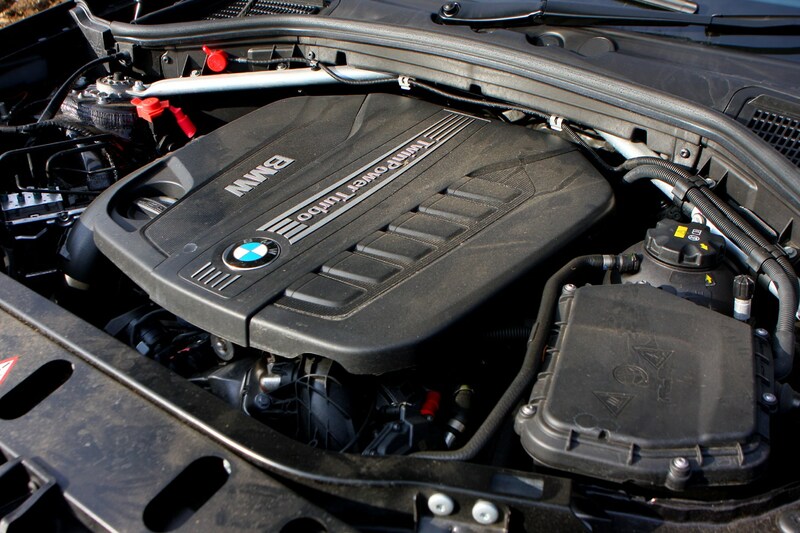 The engines, particularly the 3.0-litre options, are superb, the interior is smart and comfortable, and the X4 is surprisingly efficient on fuel and CO2 emissions for a big, heavy four-wheel drive. 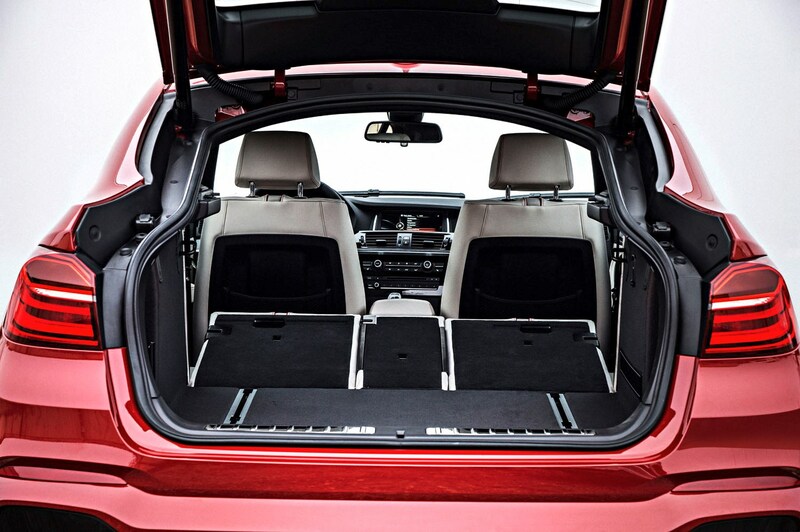 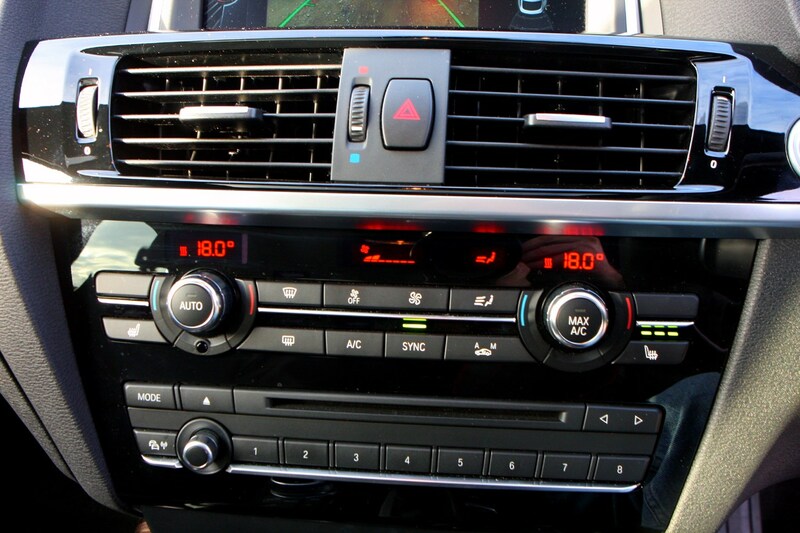 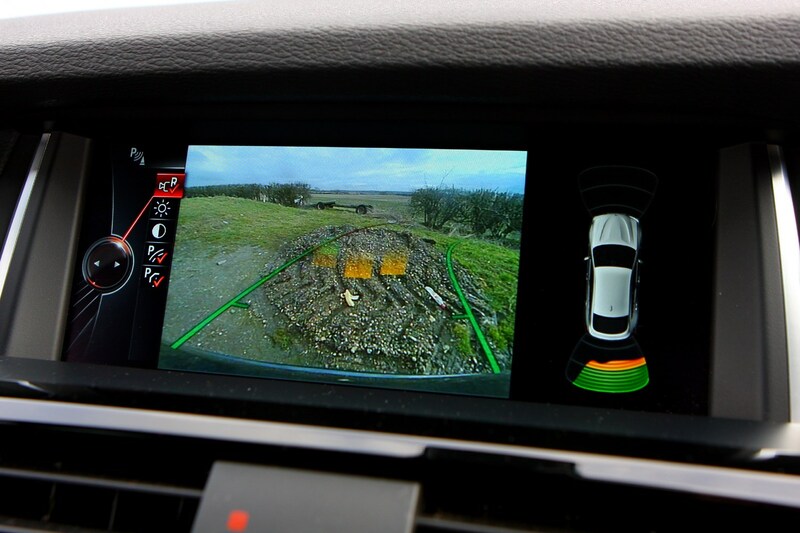 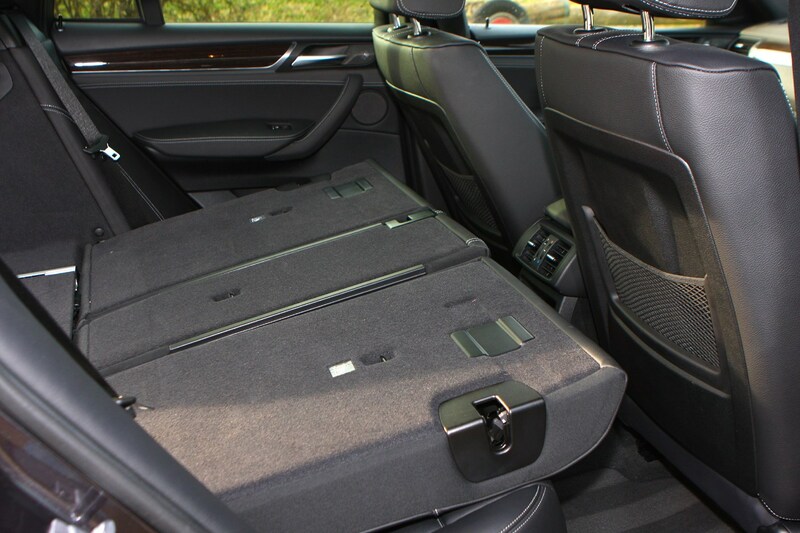 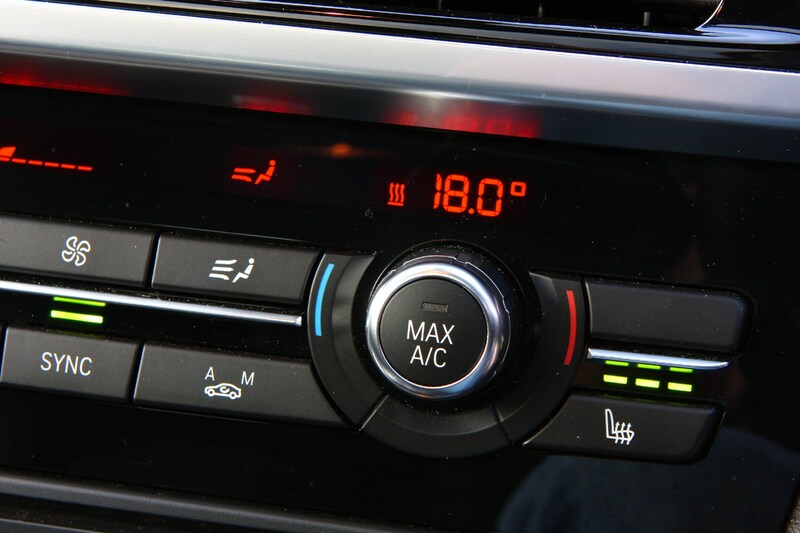 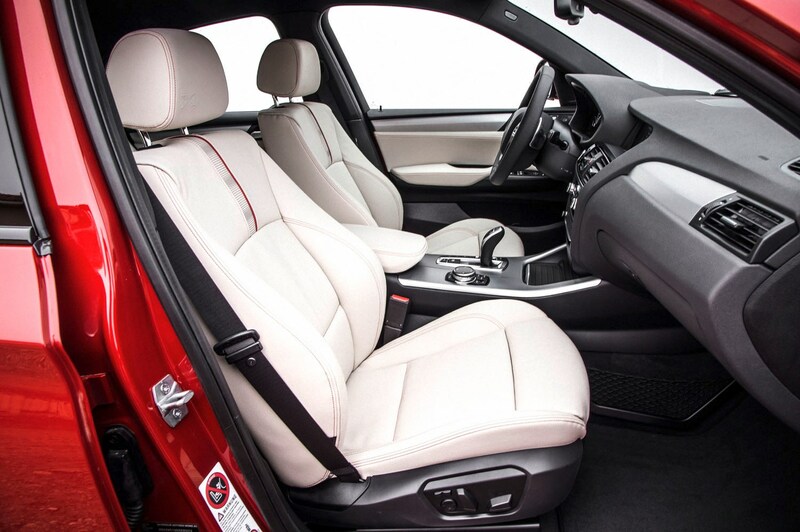 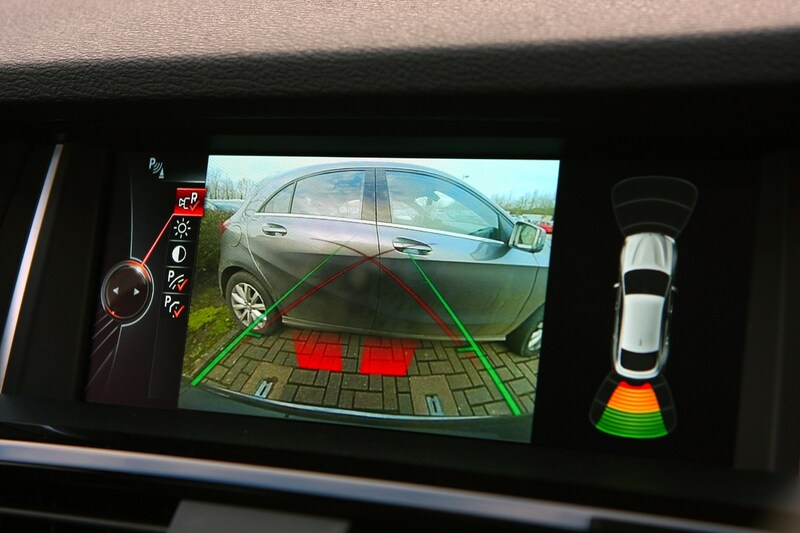 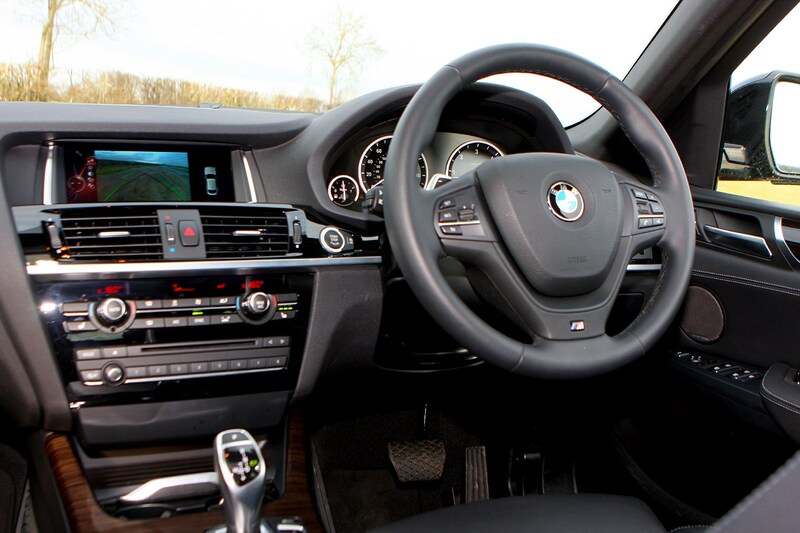 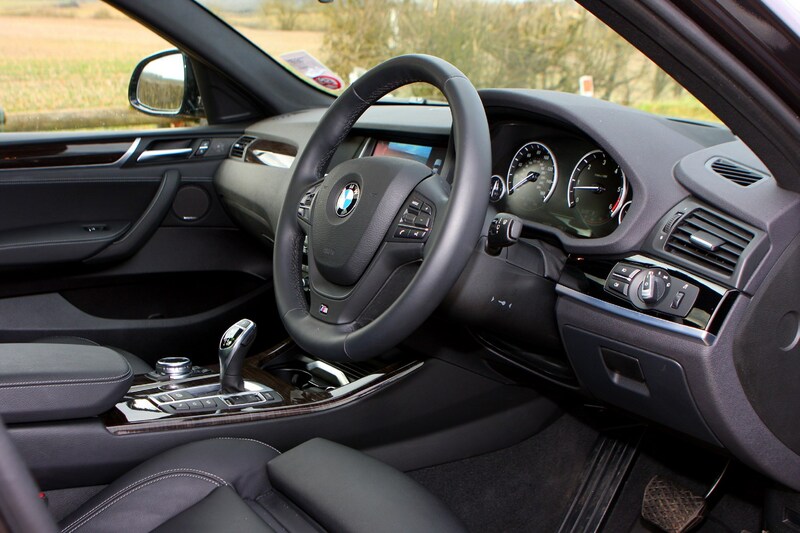 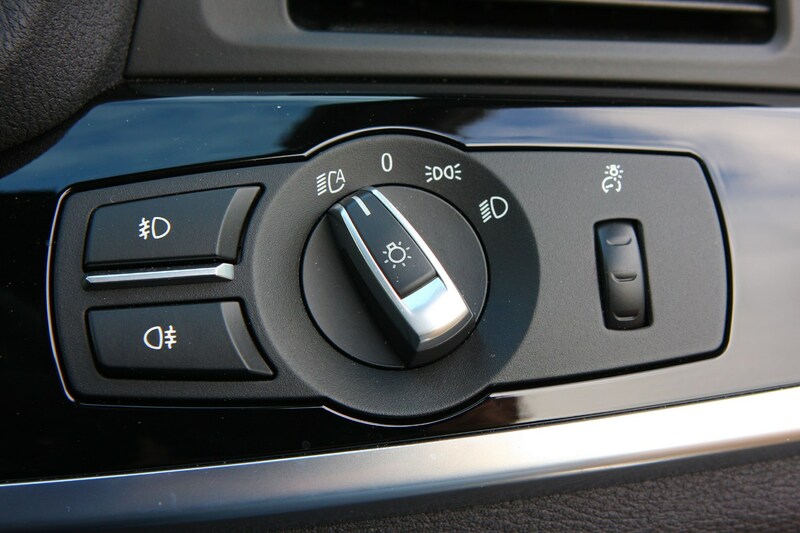 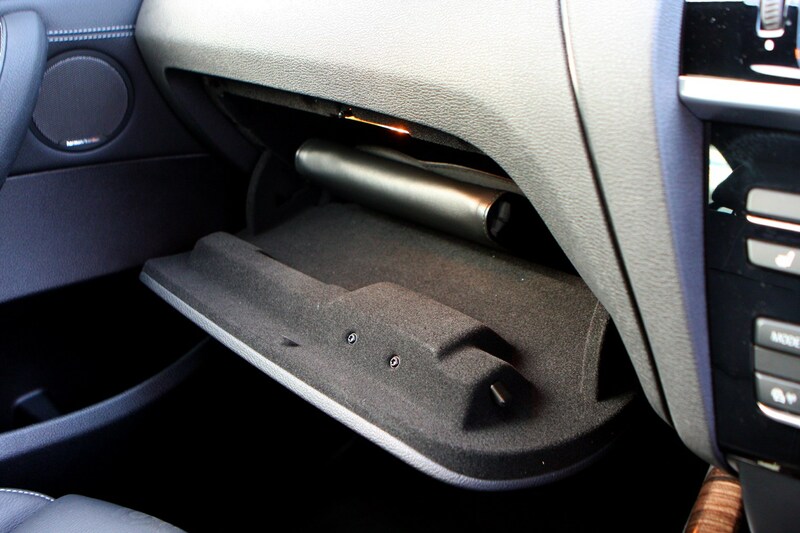 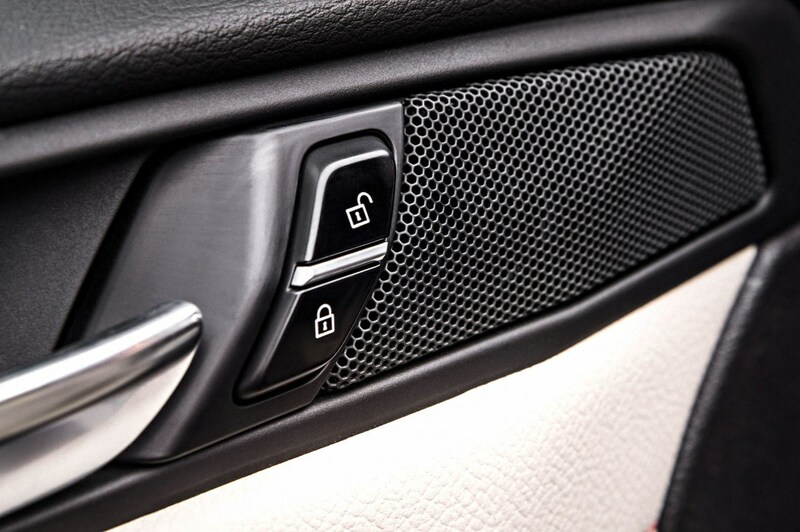 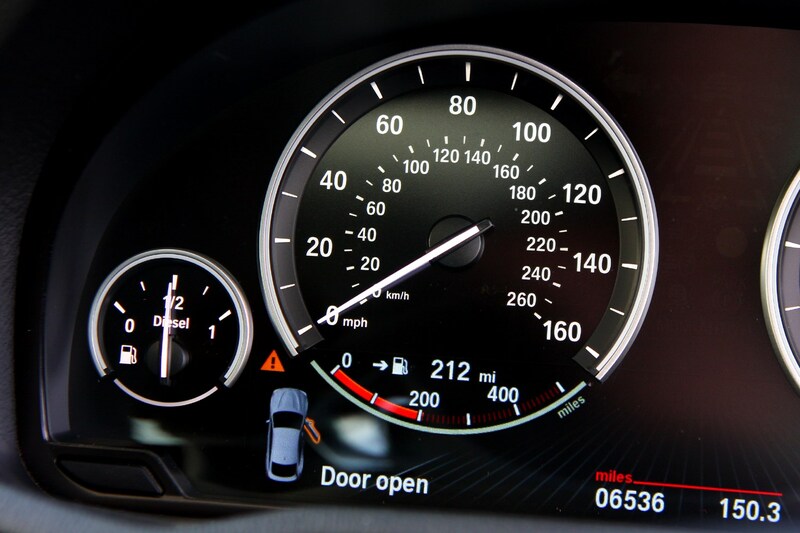 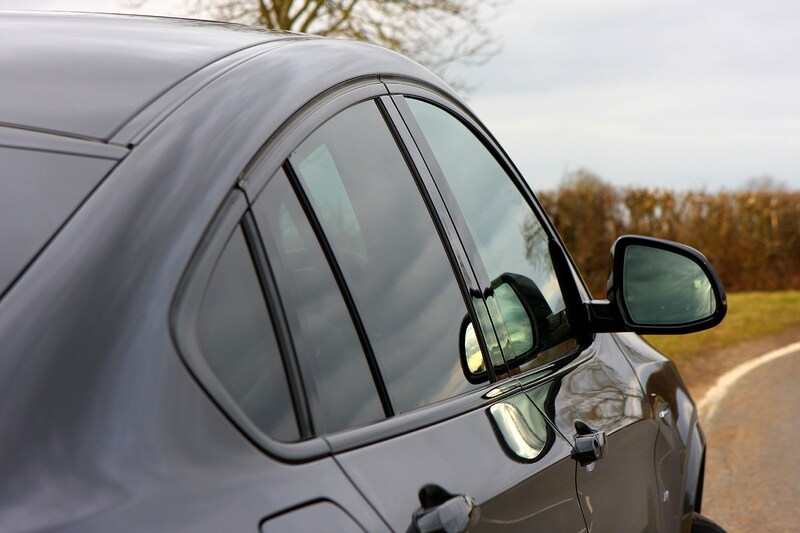 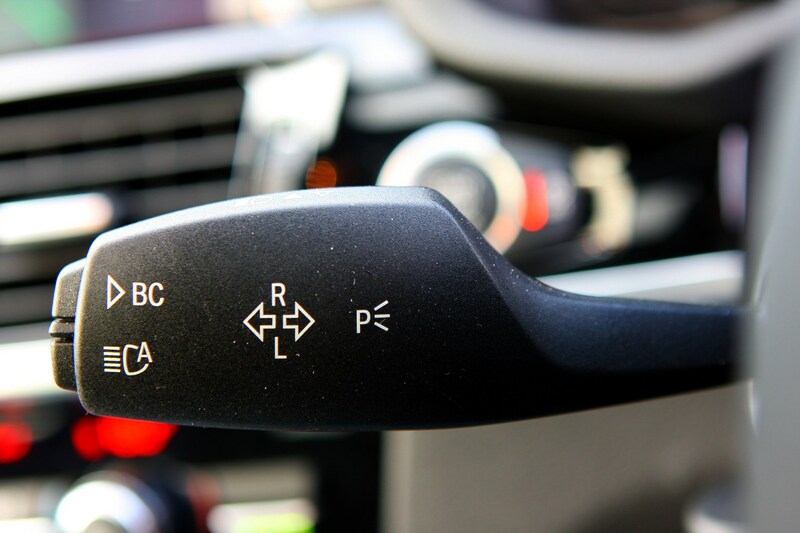 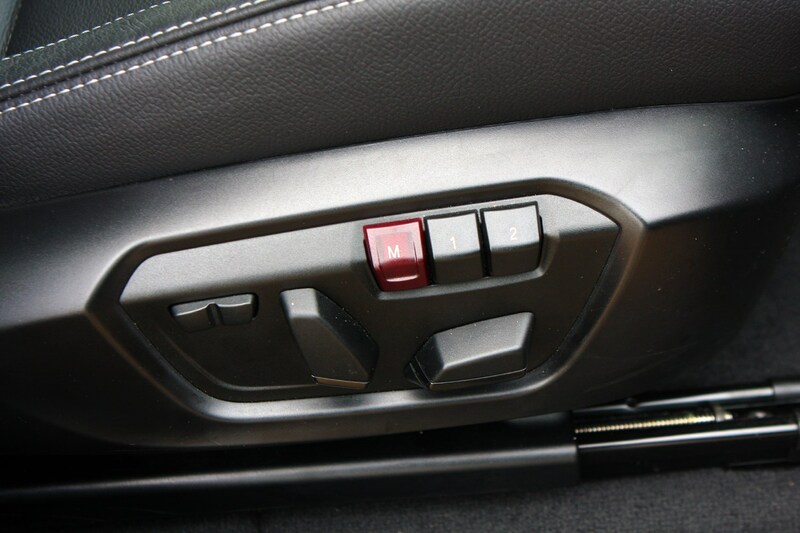 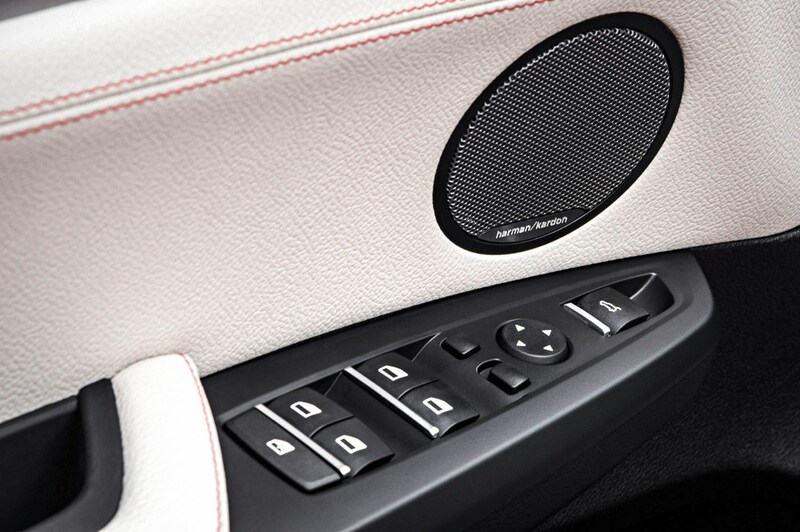 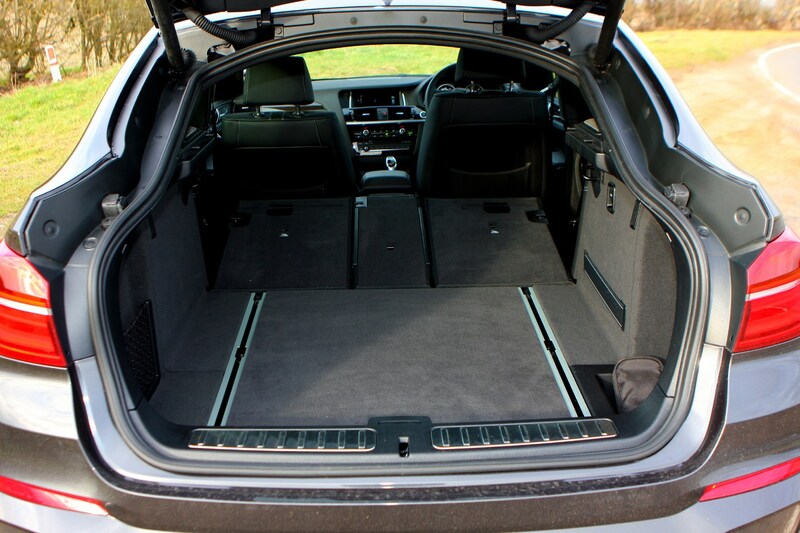 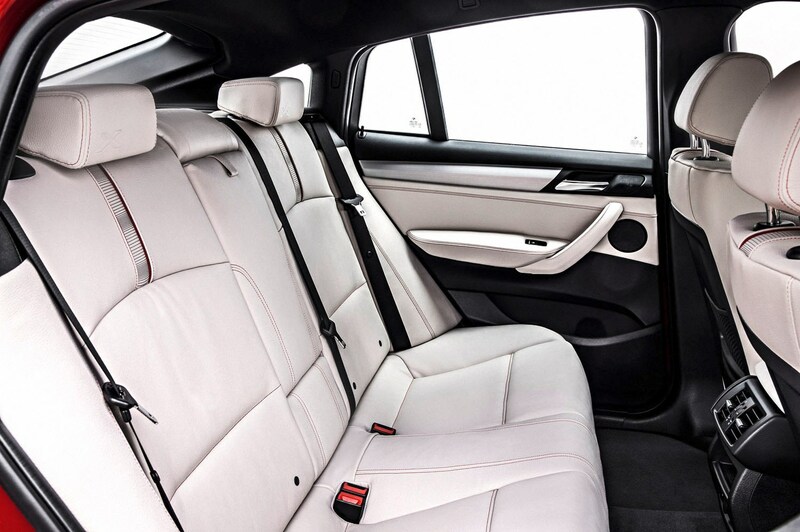 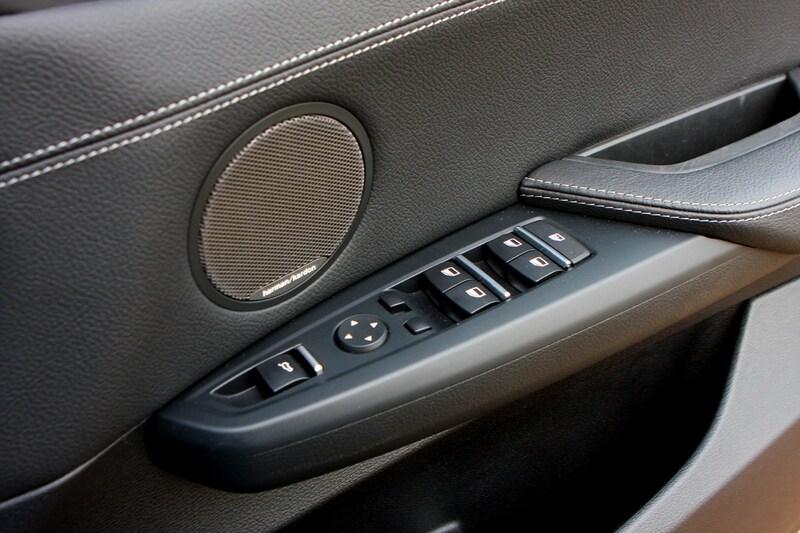 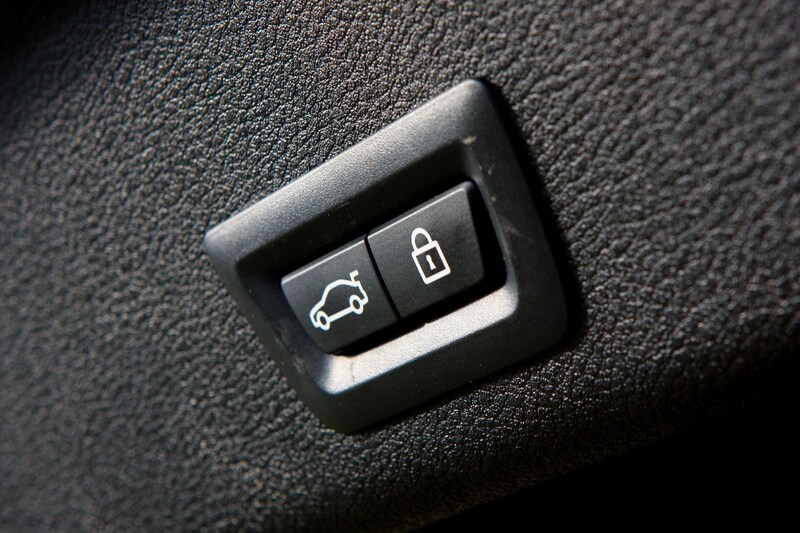 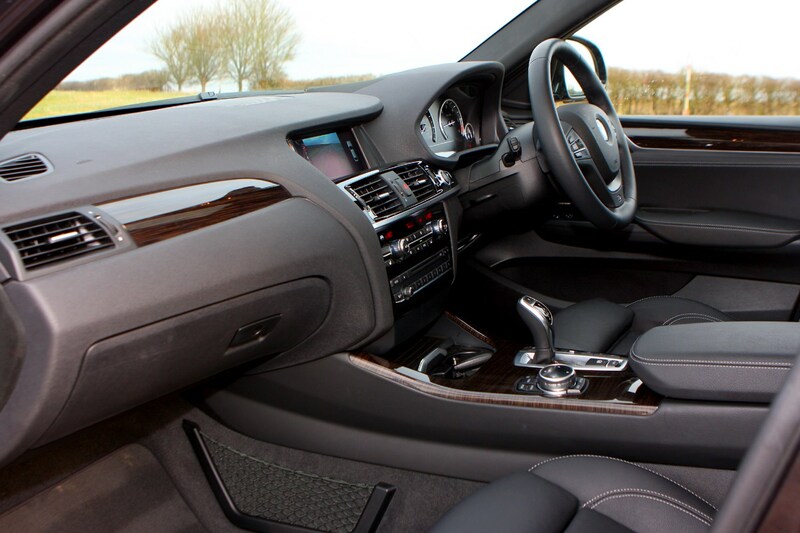 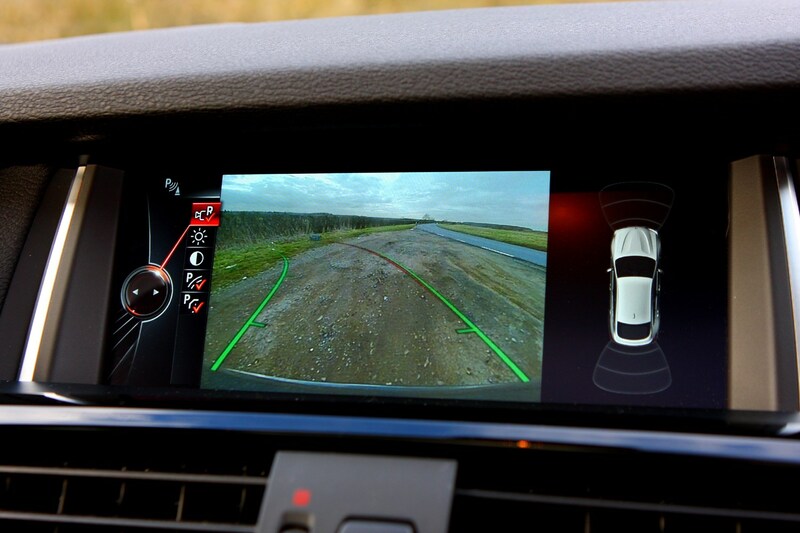 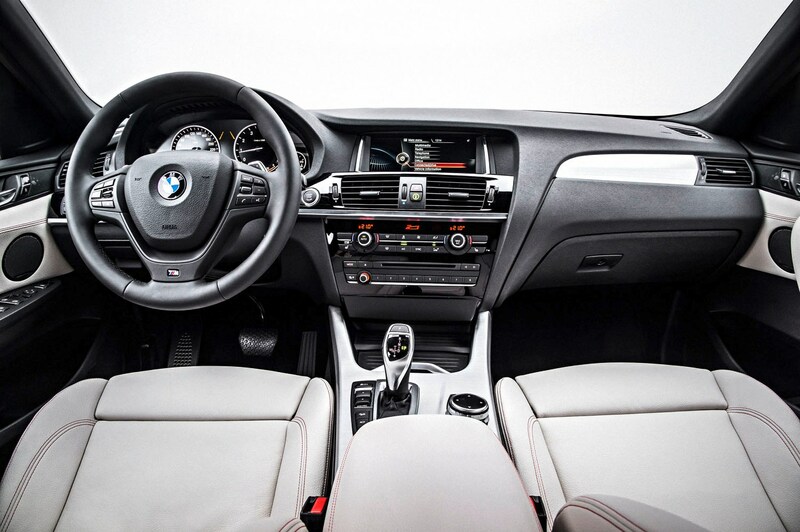 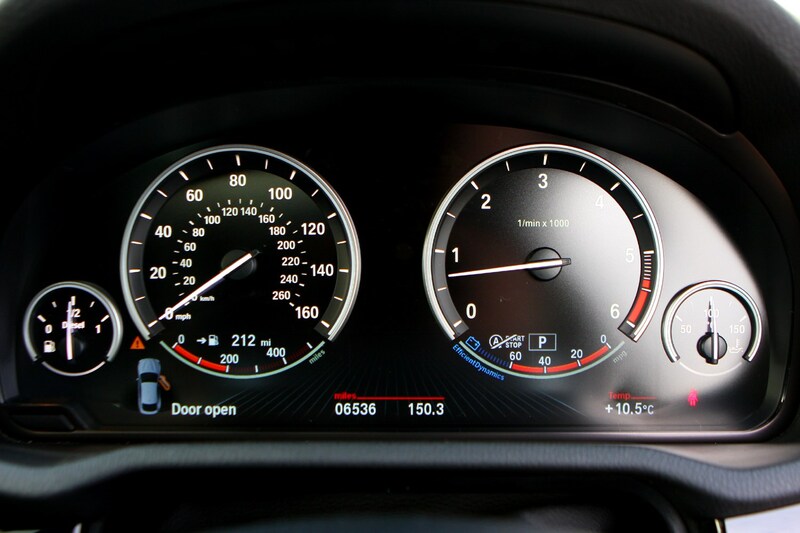 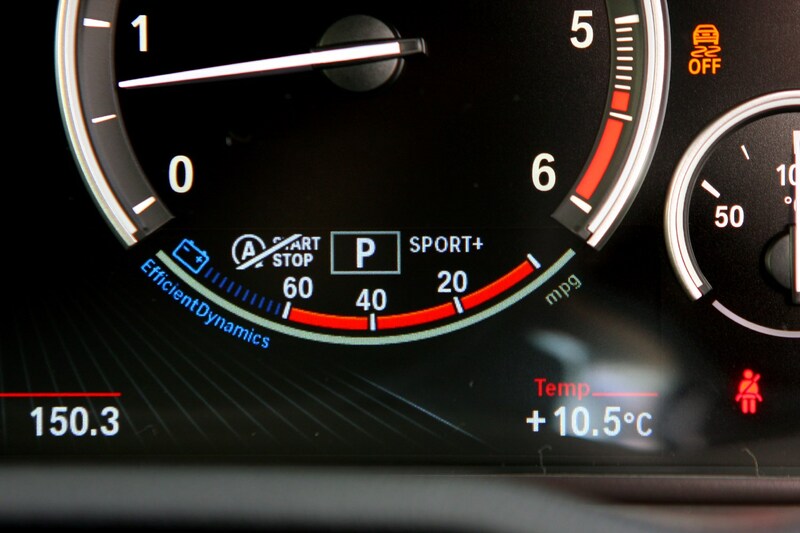 Equipment is comprehensive too; the rear seats can be folded in a 40:20:40 split and an electrically opening tailgate, heated front seats, front and rear parking sensors and BMW’s Business Media sat-nav package are all standard. 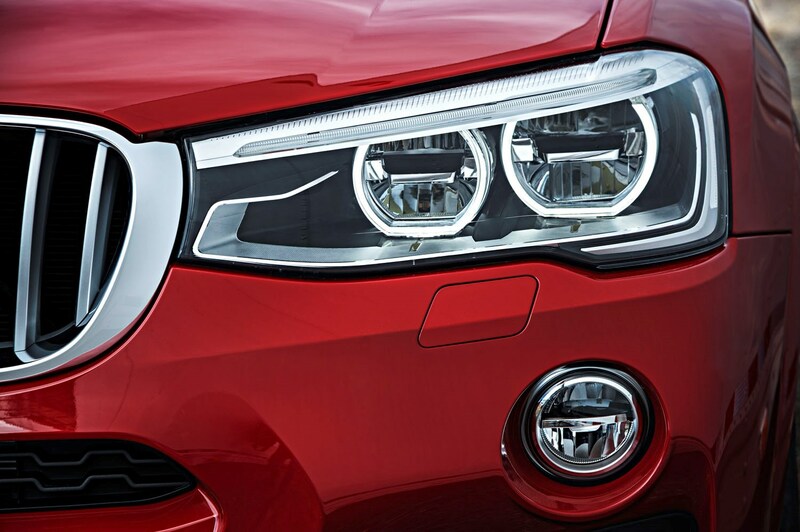 Despite all that, it’s difficult to see quite why you’d buy one. 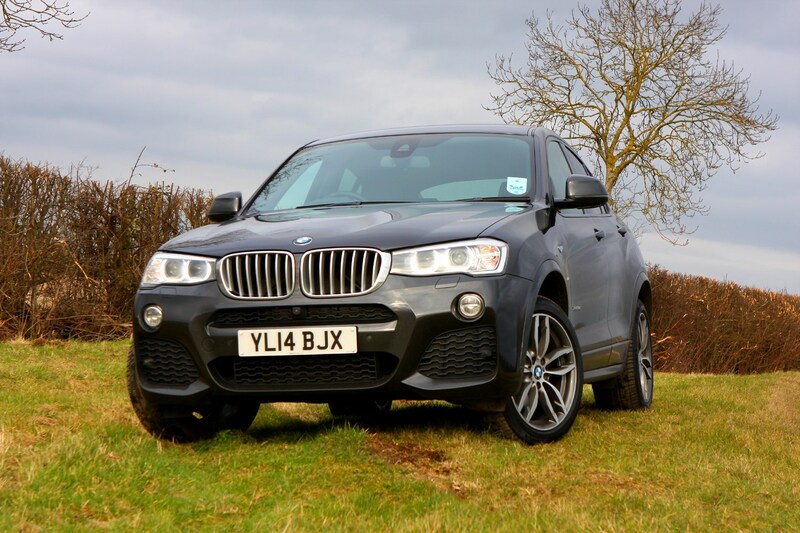 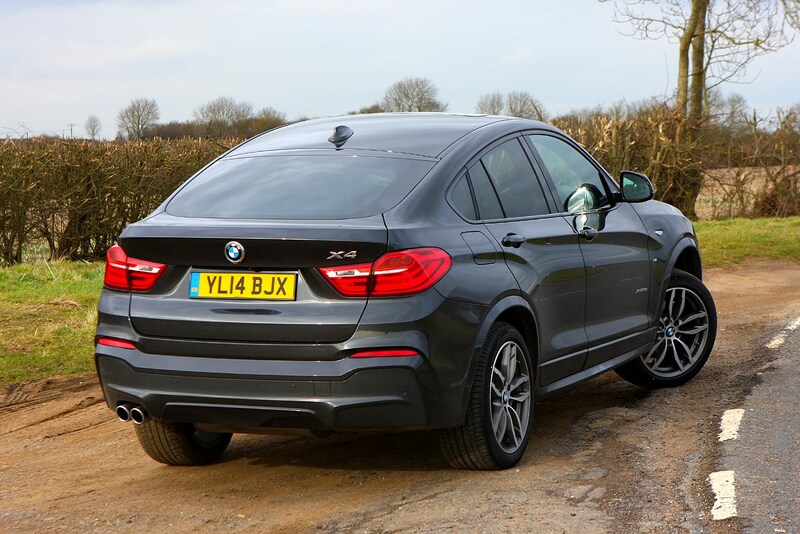 If you want a practical 4x4, the X3 is more capable and if you want a sporty coupe then BMW has plenty of those in its range that are more fun to drive than the X4. 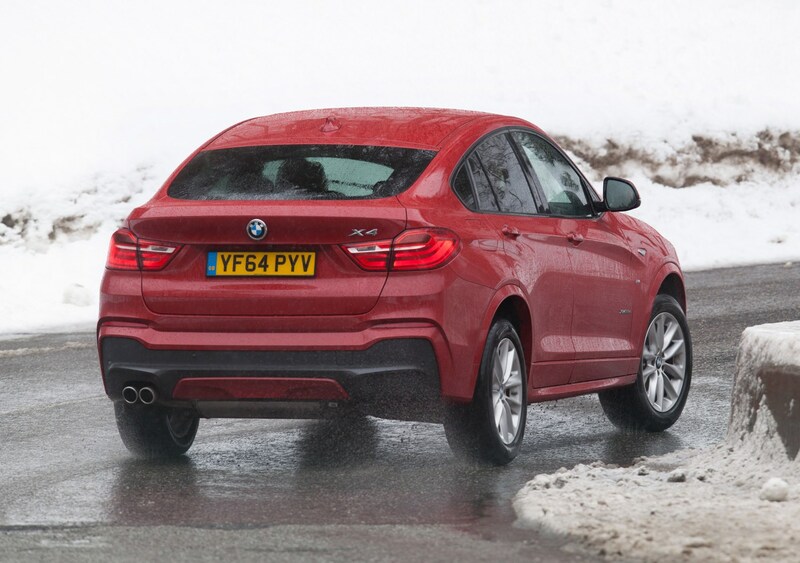 It’s something different though, and therein will lie its appeal for some. 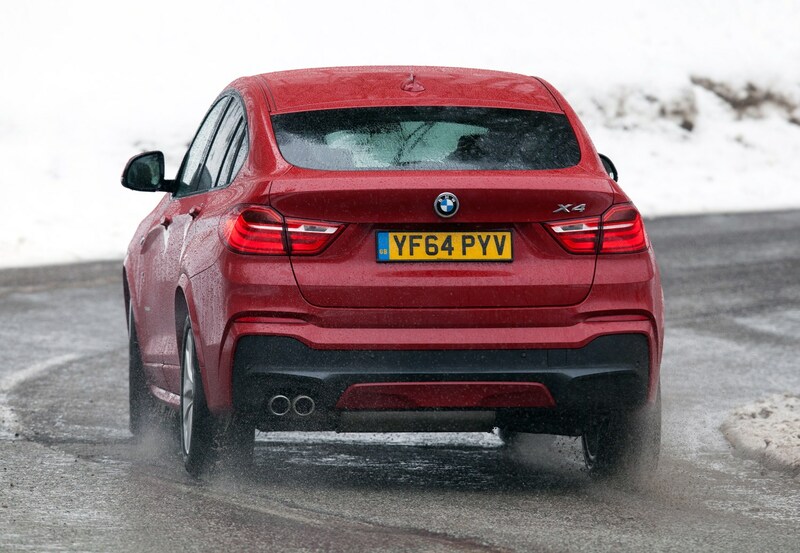 Obvious rivals to the X4 are few; the Range Rover Evoque has plenty of appeal and is comparatively priced, while in top 3.0-litre M Sport guise X4 prices also overlap with the entry-level Porsche Macan. 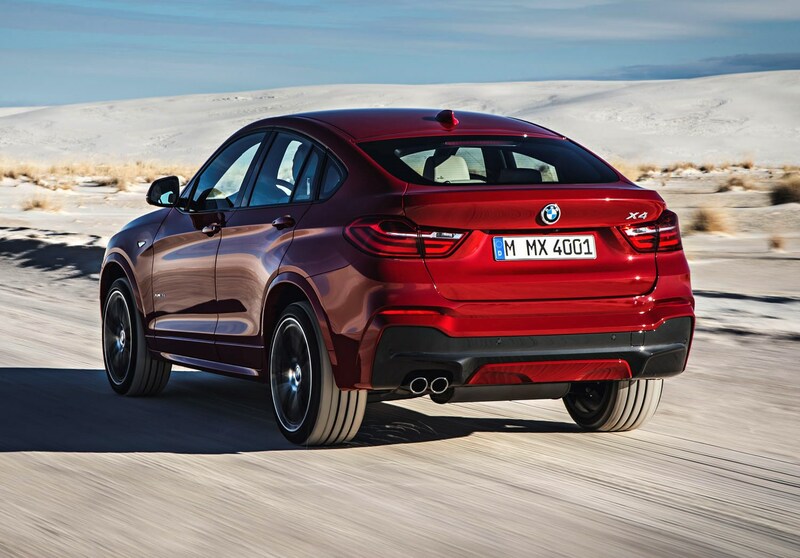 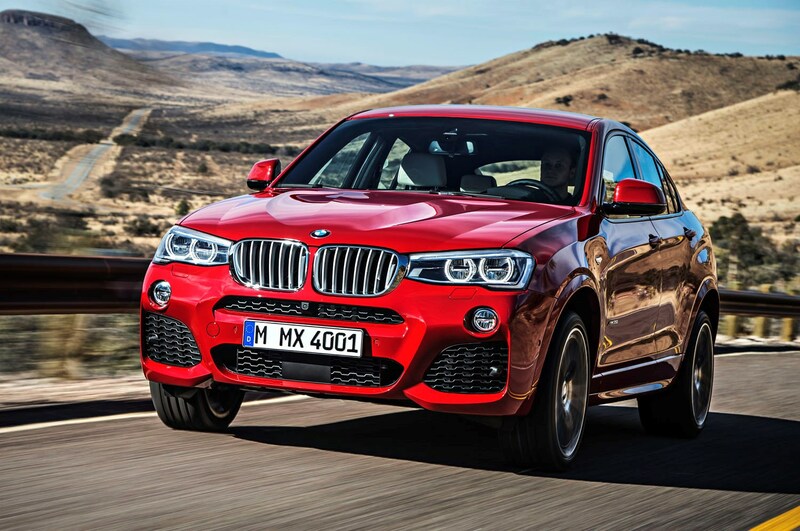 To find out more, click through the categories below and at the top of the page to navigate through the full BMW X4 review. 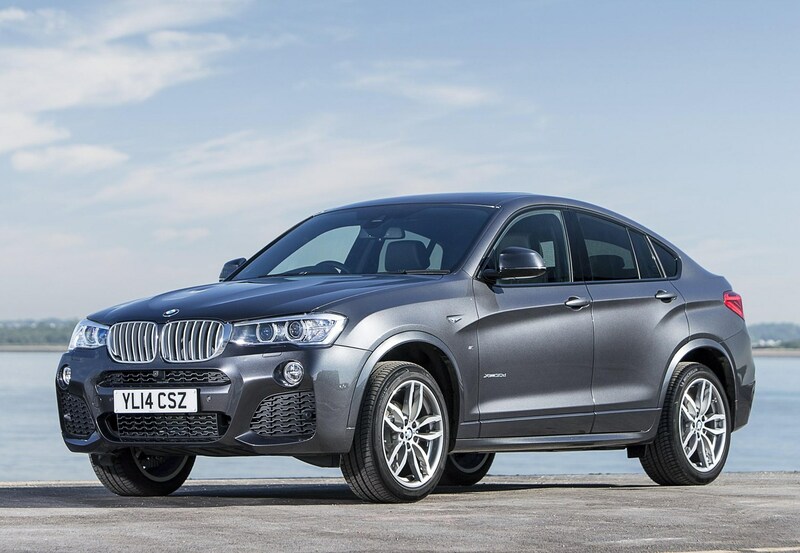 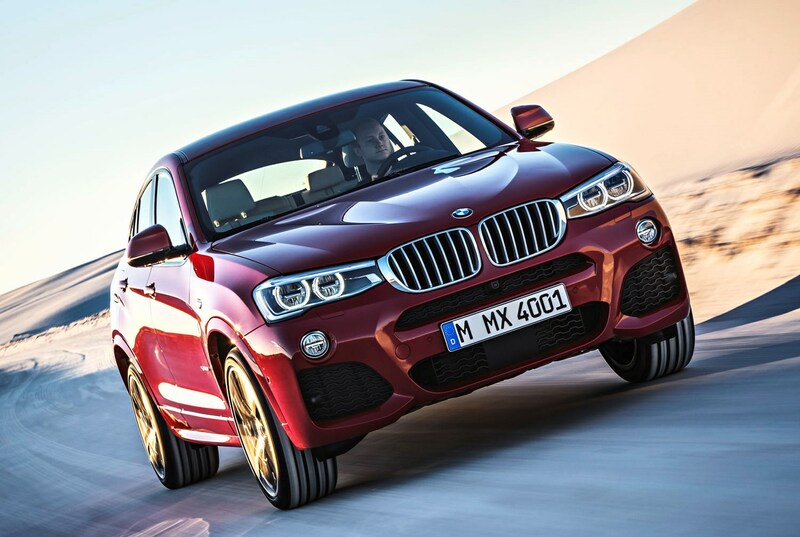 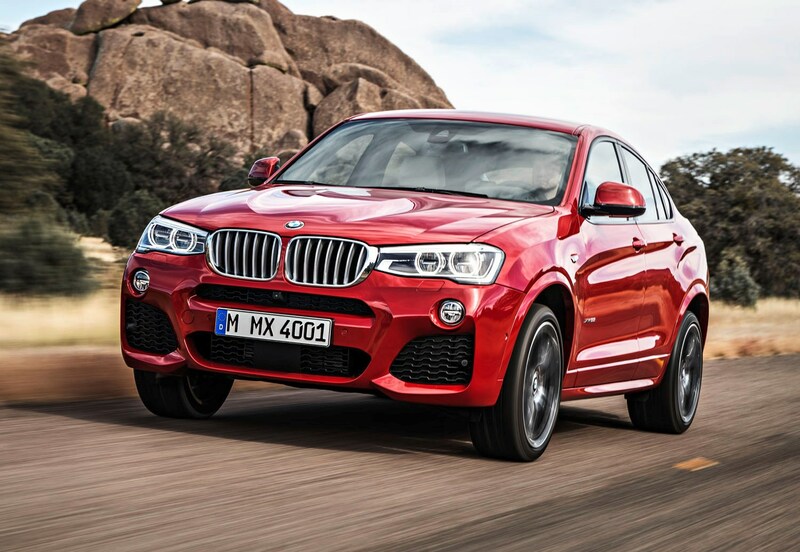 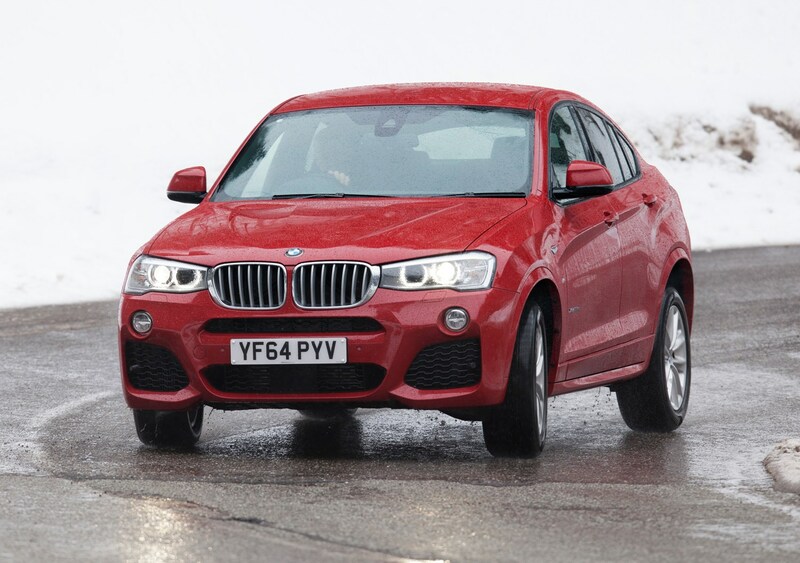 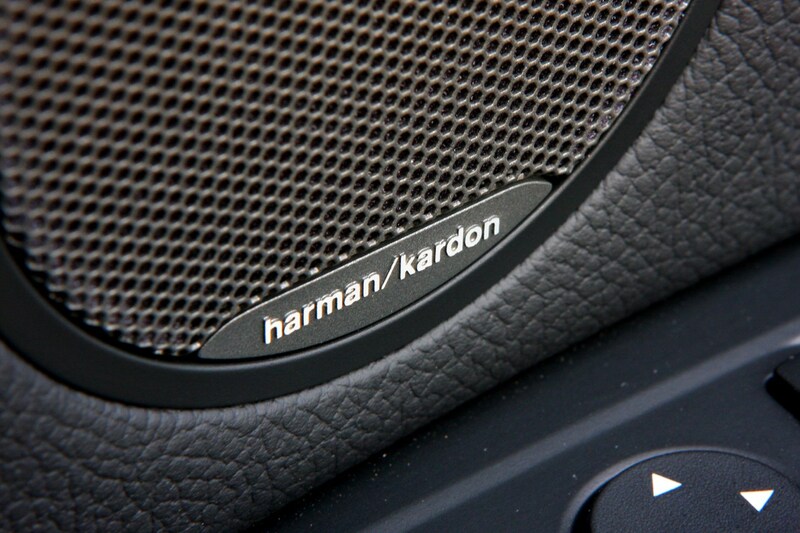 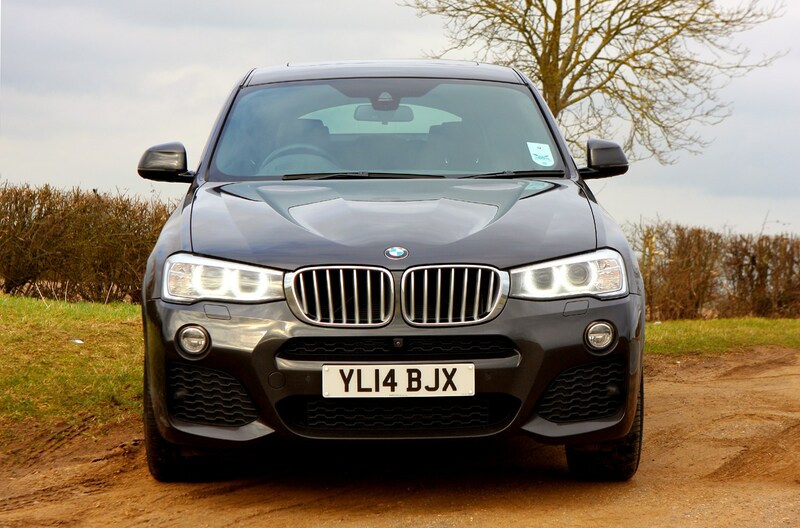 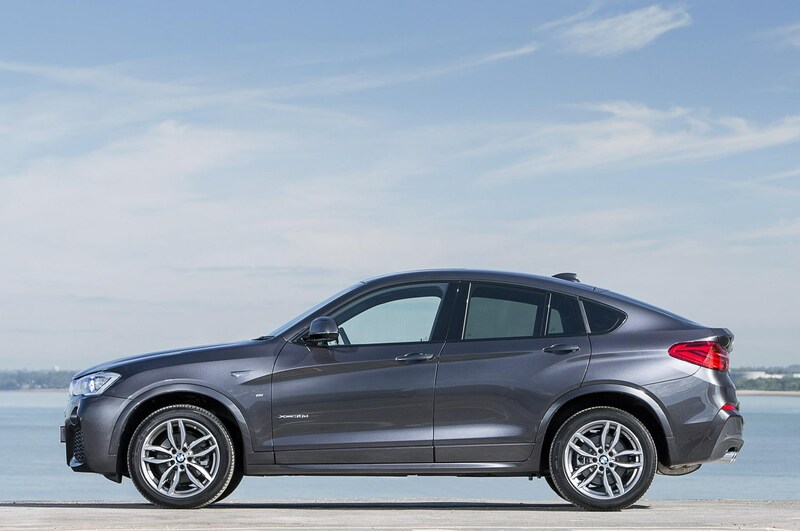 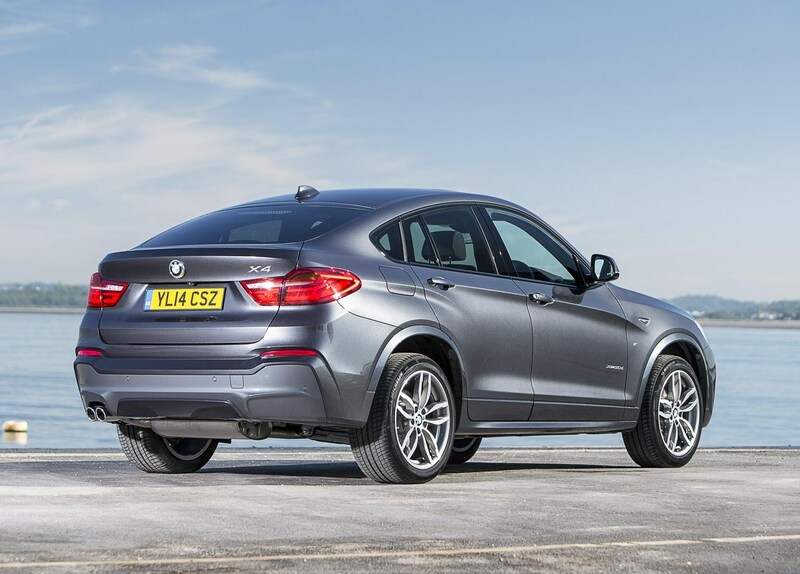 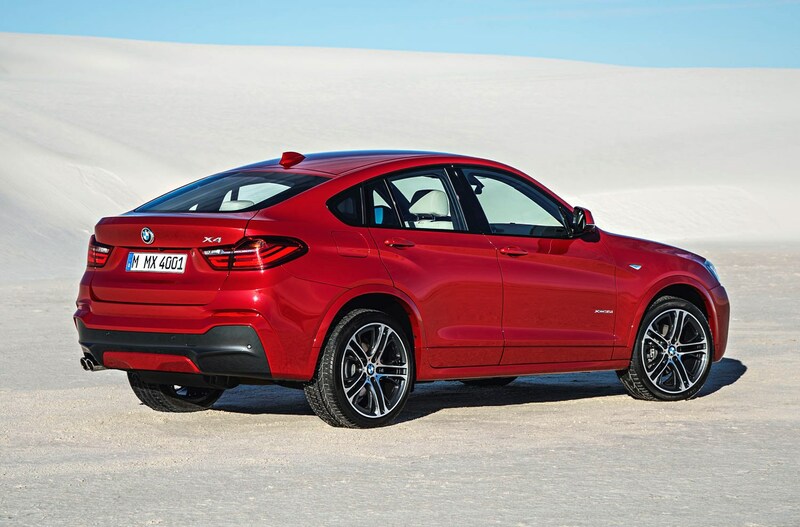 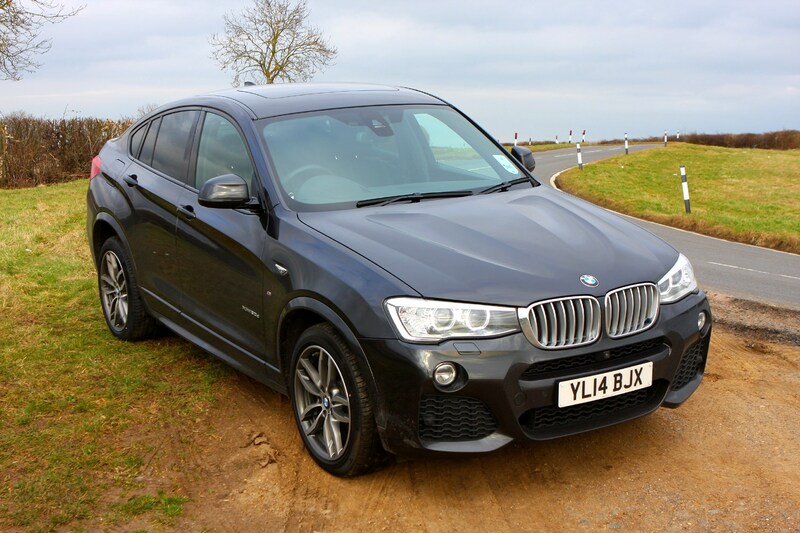 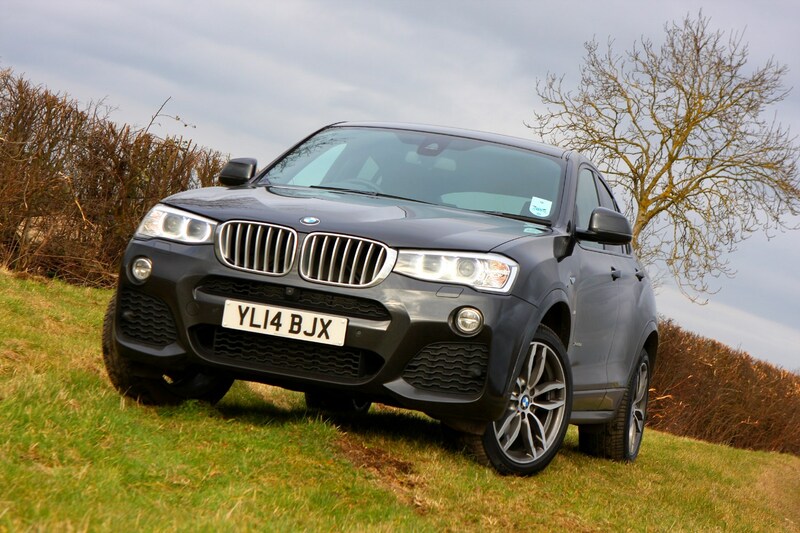 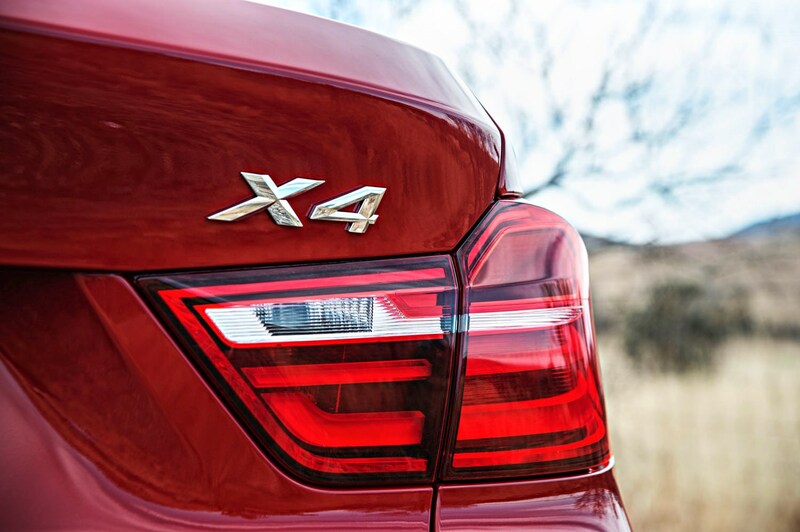 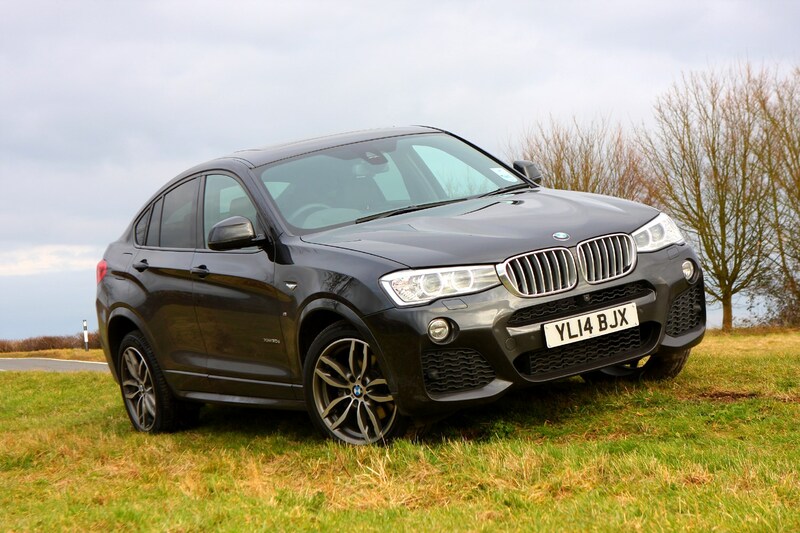 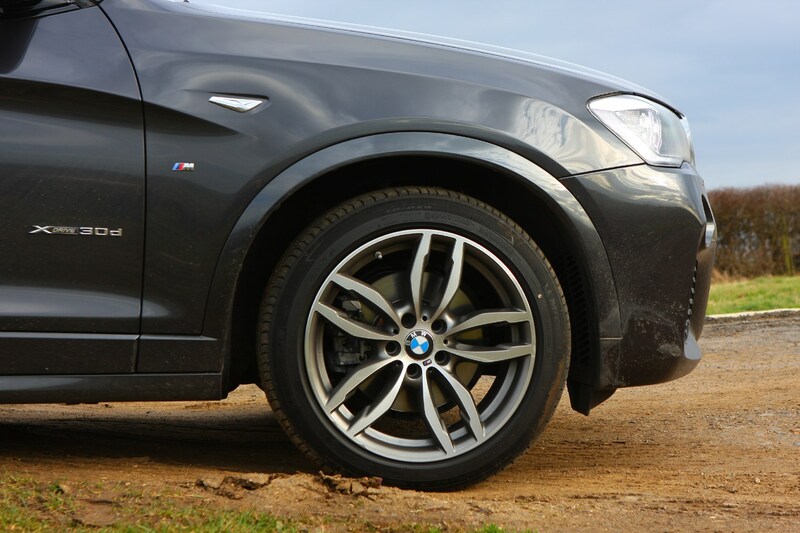 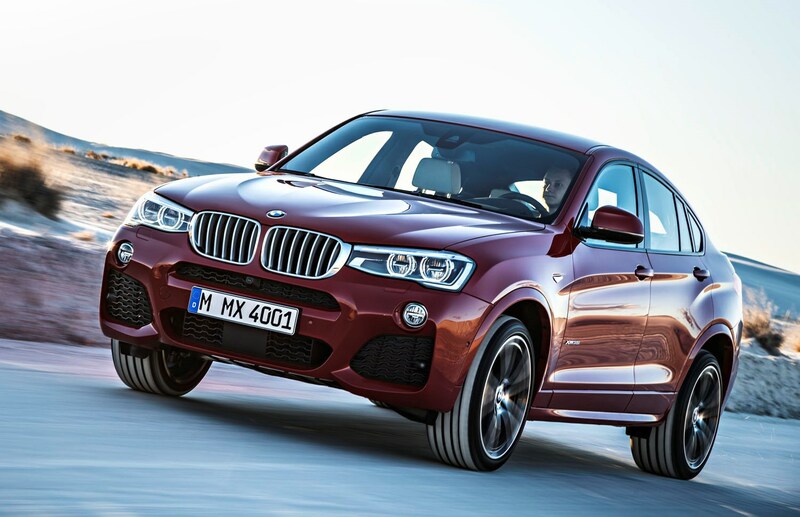 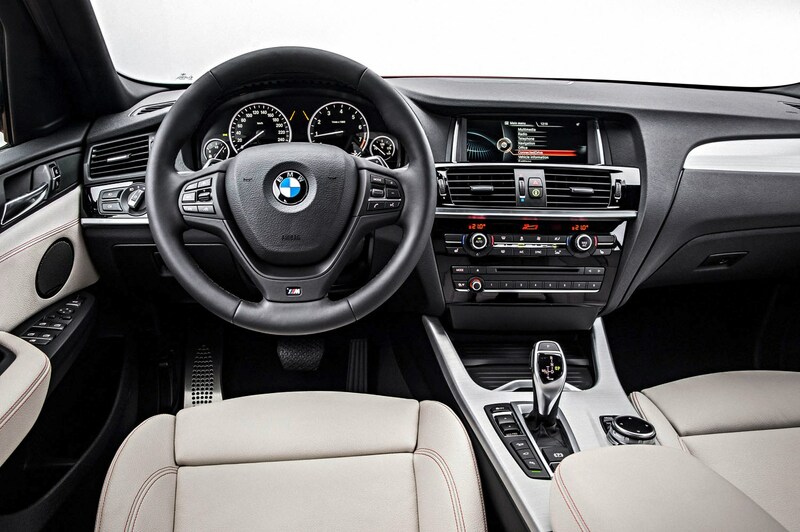 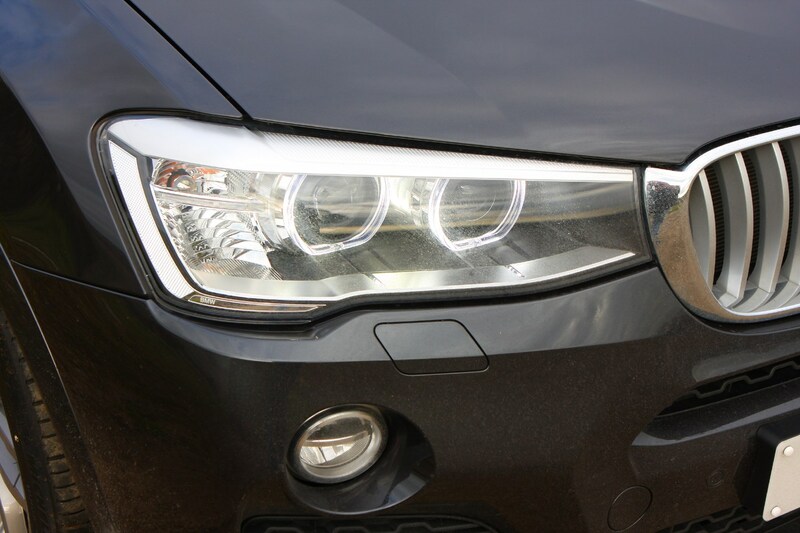 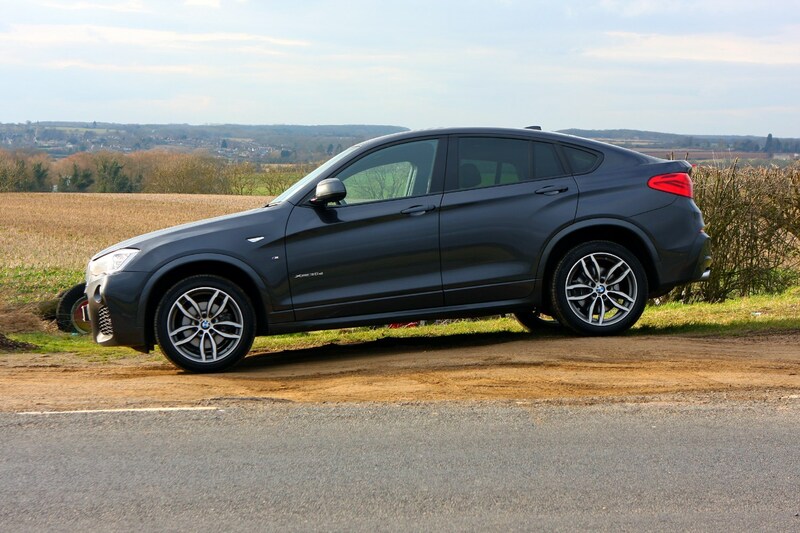 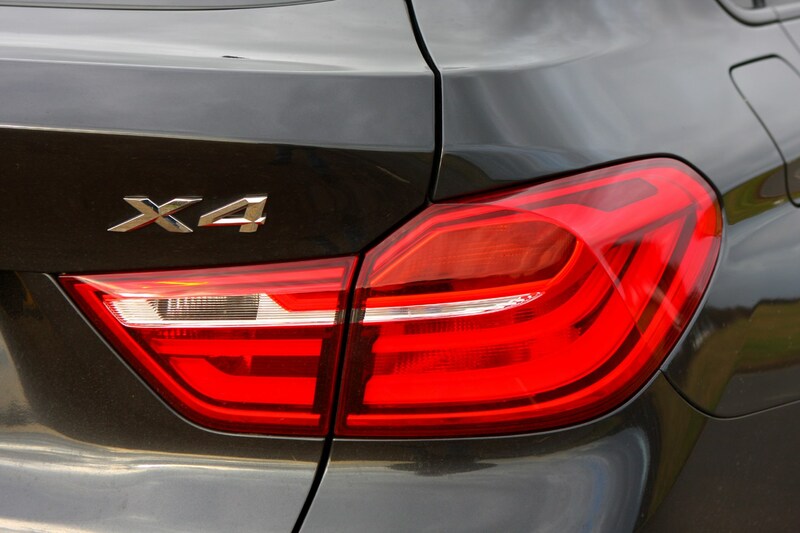 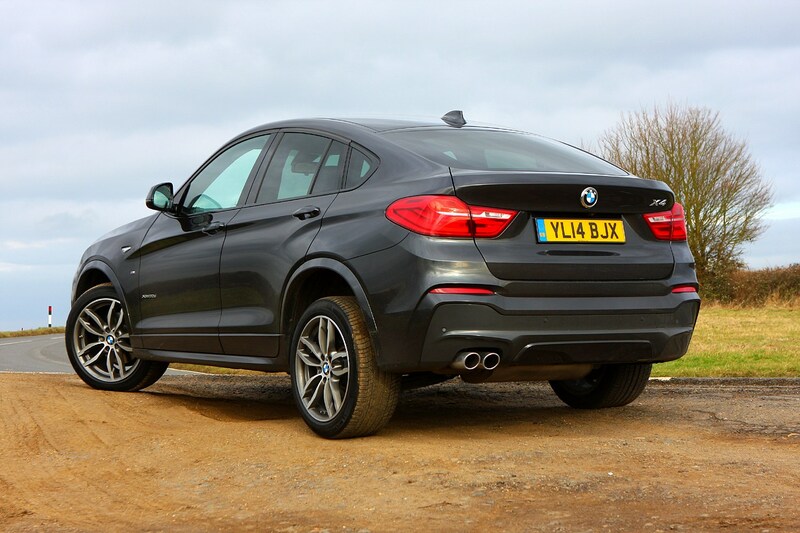 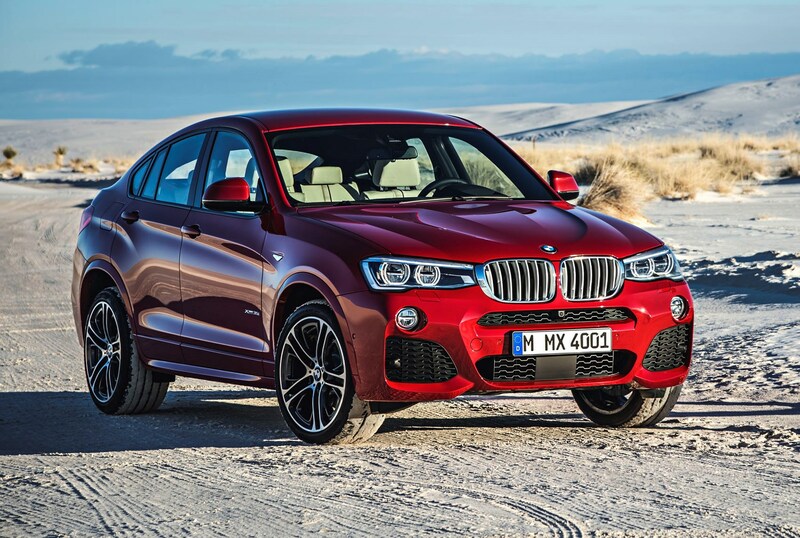 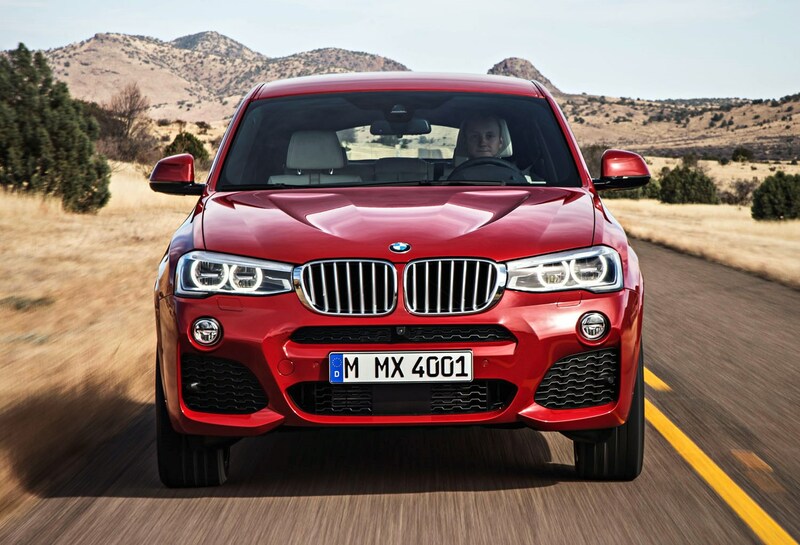 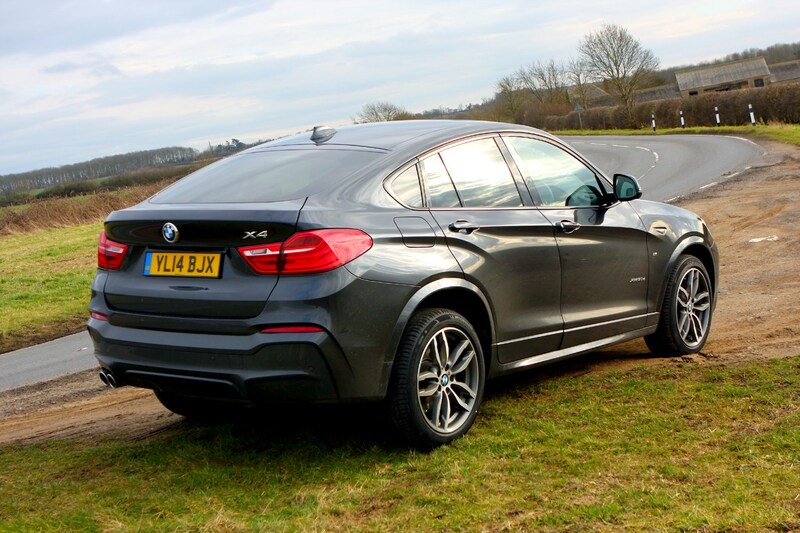 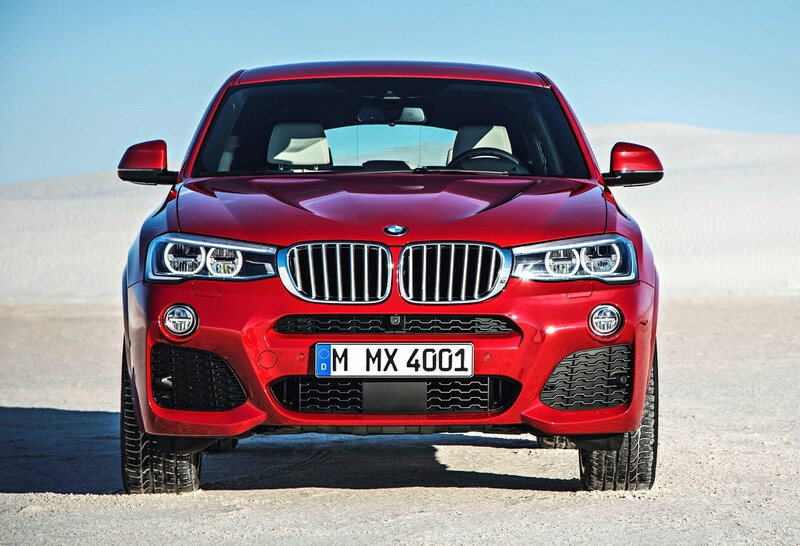 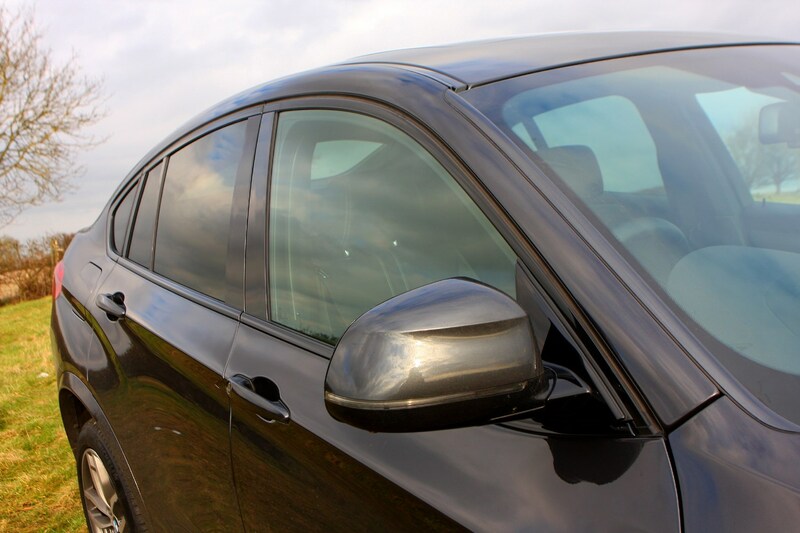 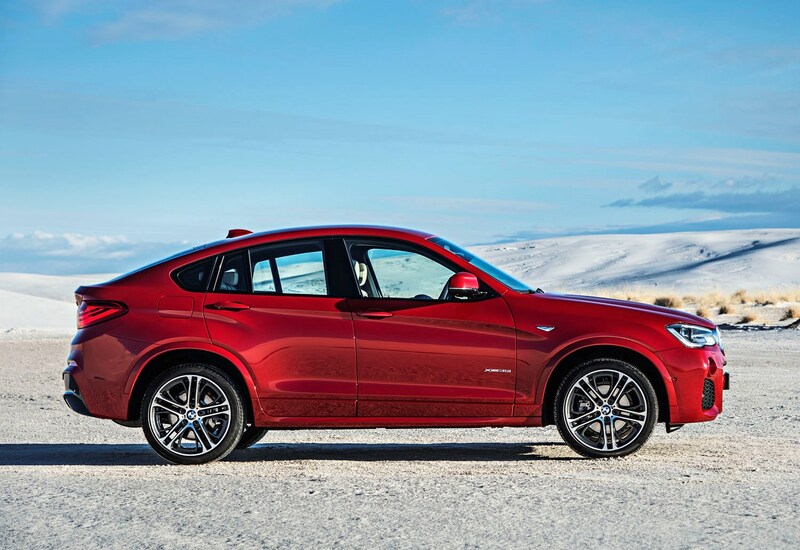 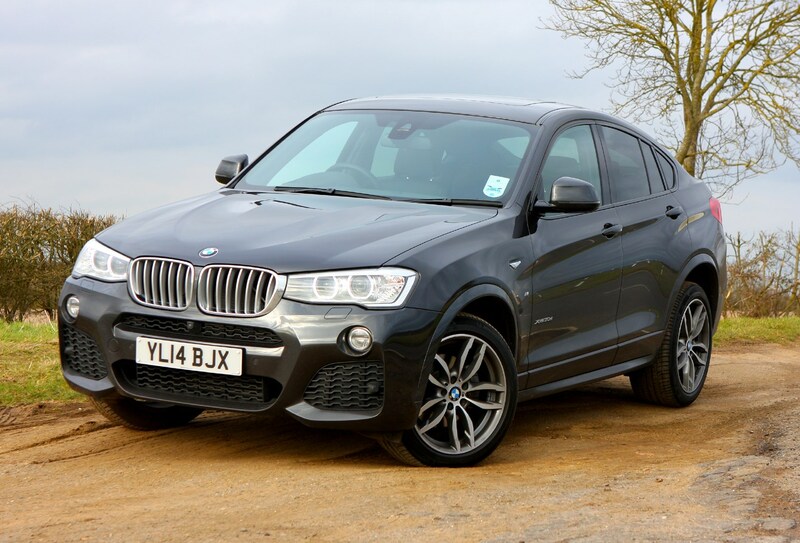 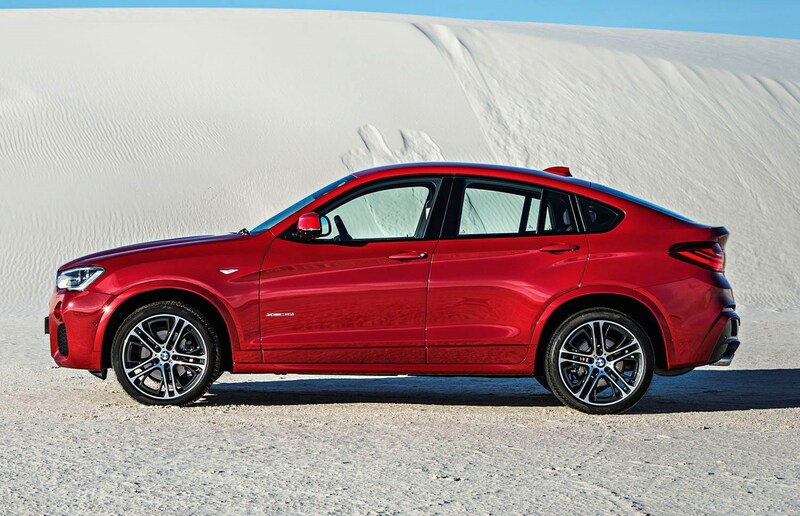 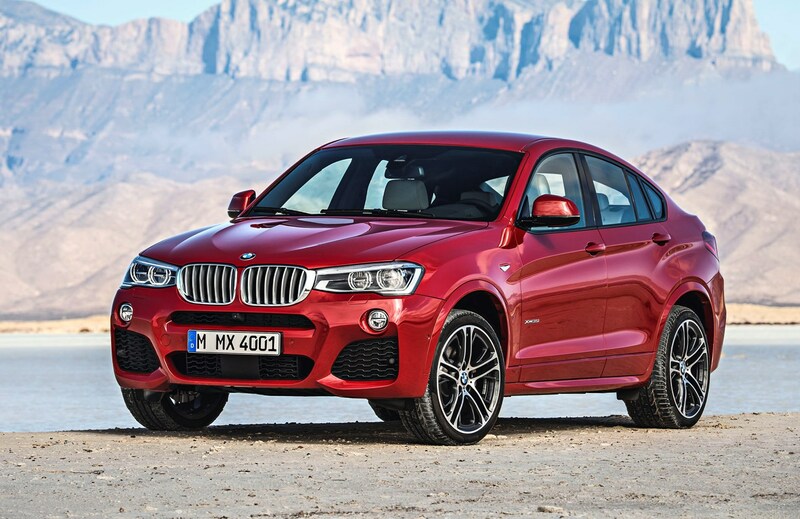 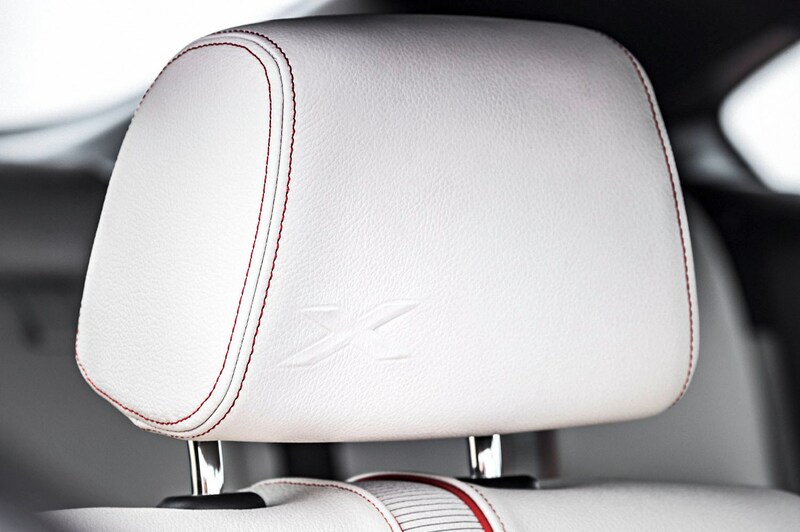 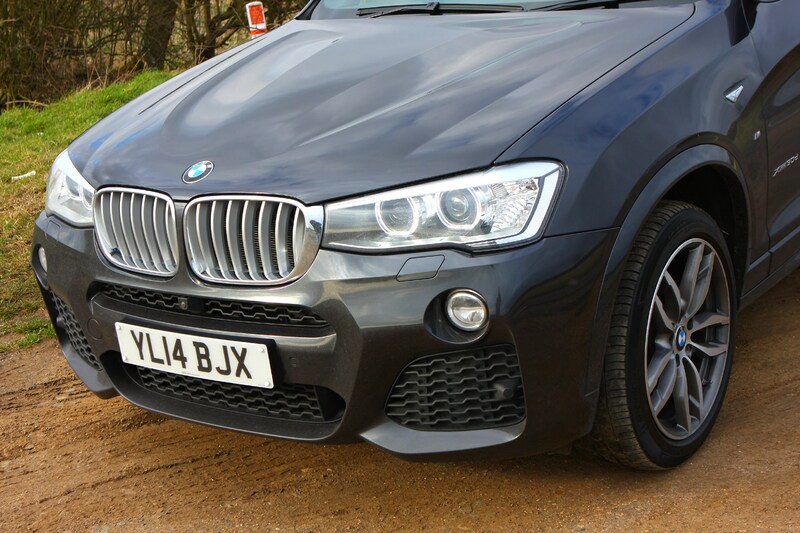 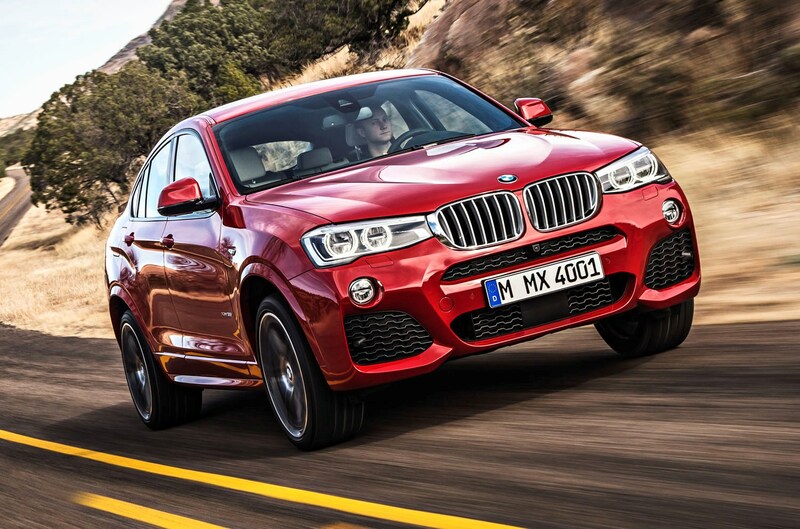 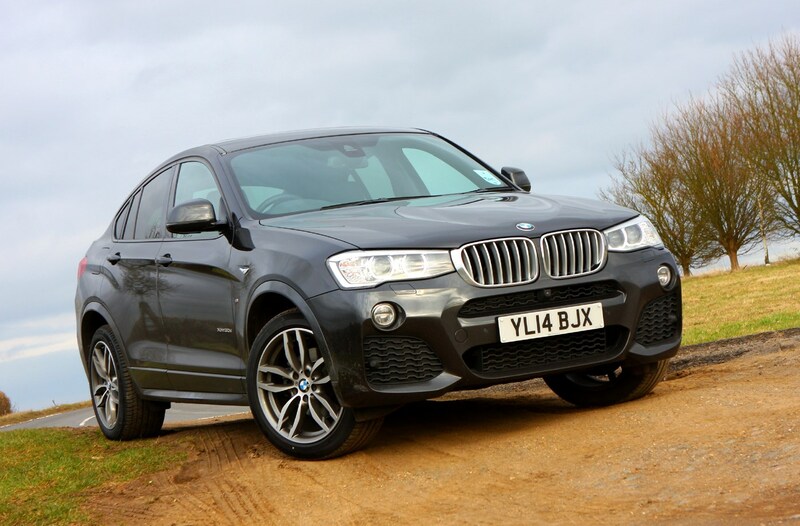 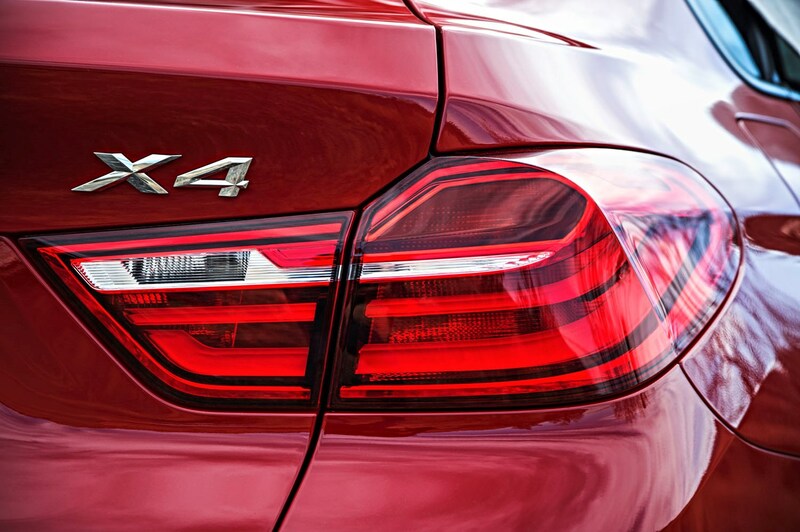 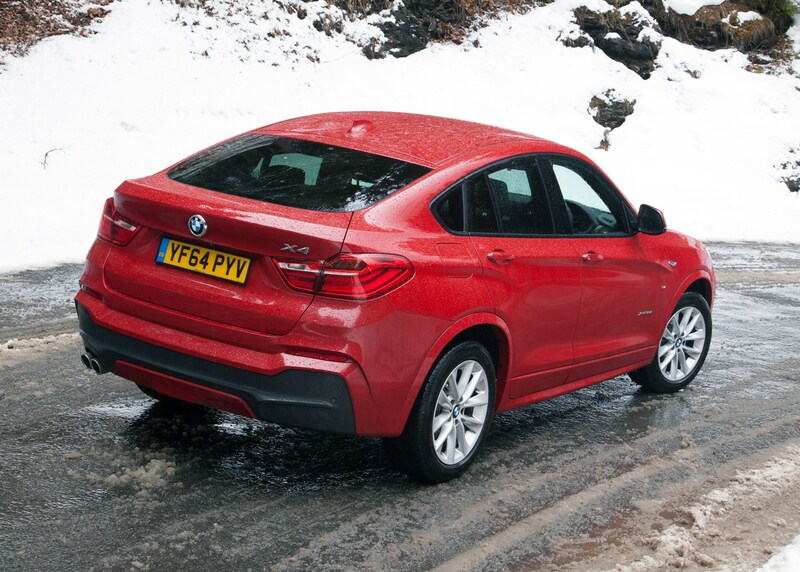 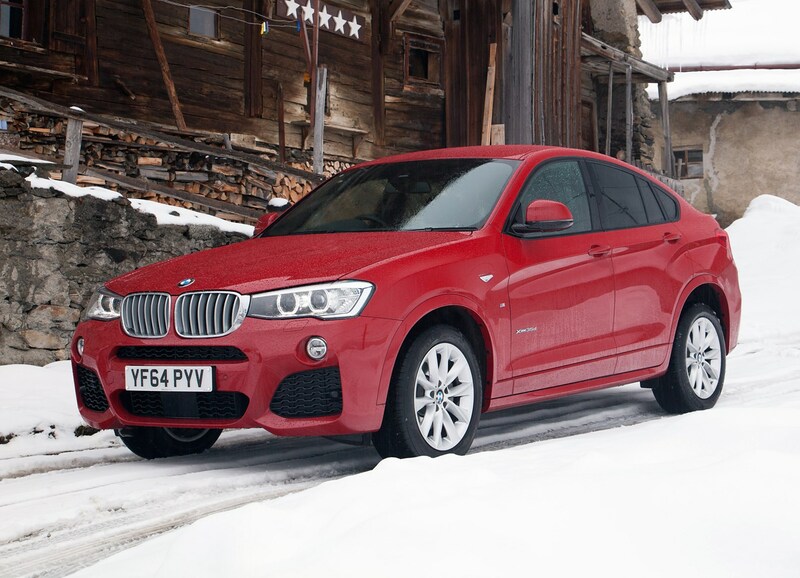 Did you know the most popular review for the X4 range is the BMW X4 SUV review.